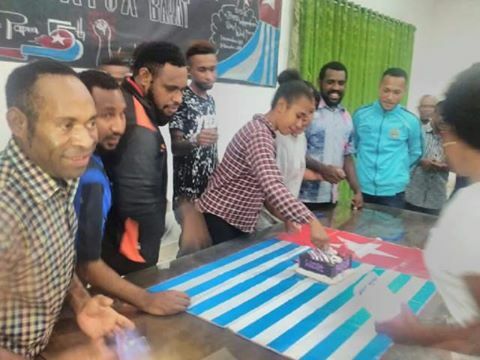 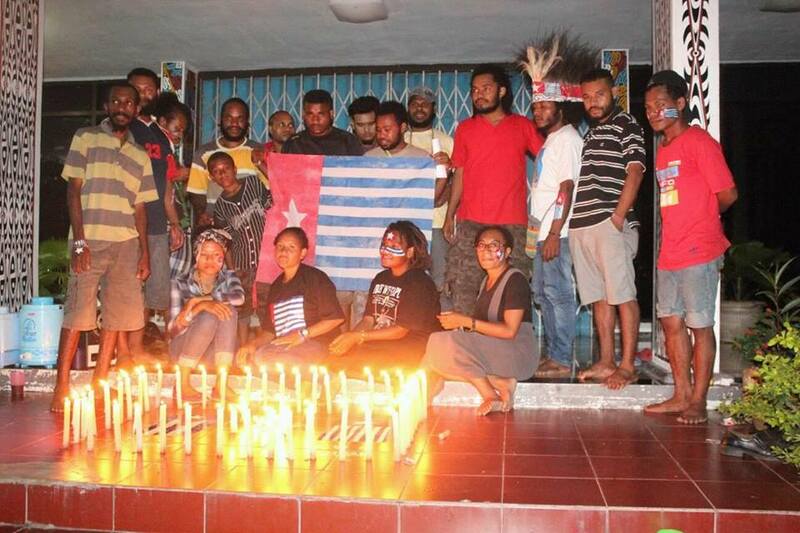 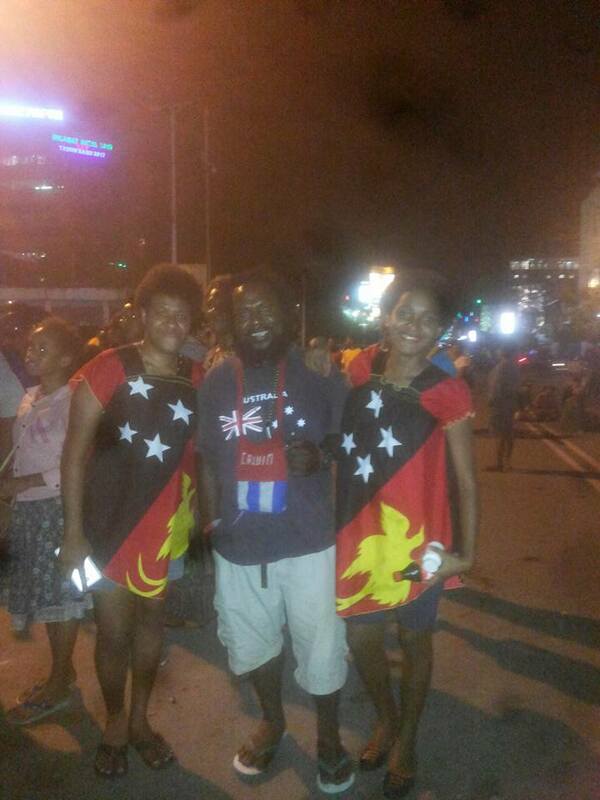 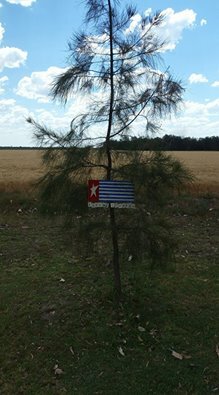 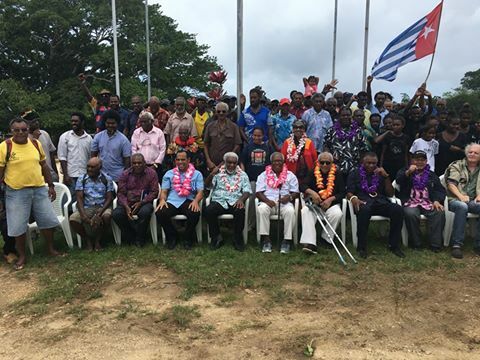 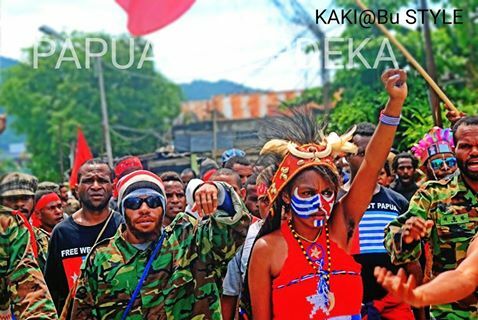 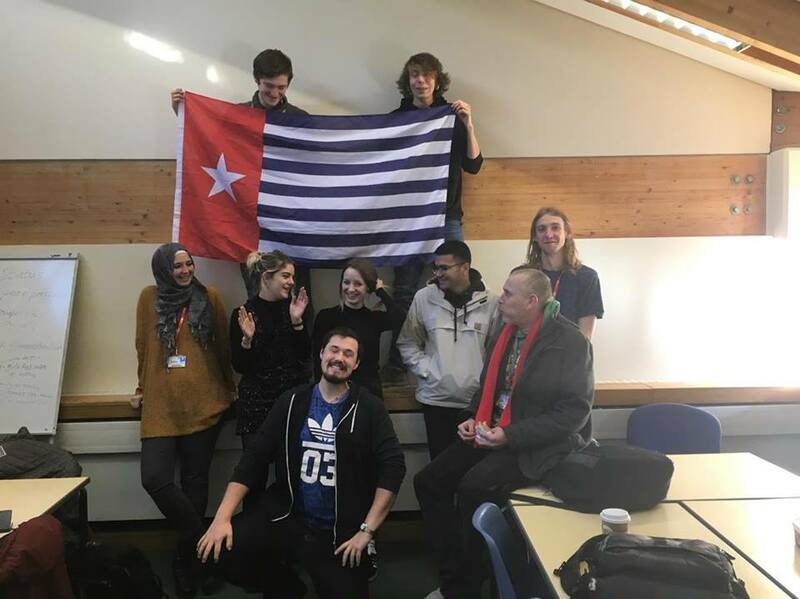 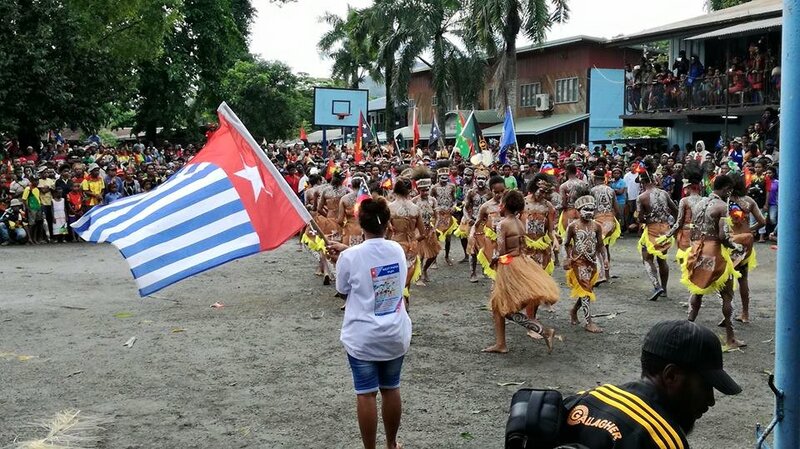 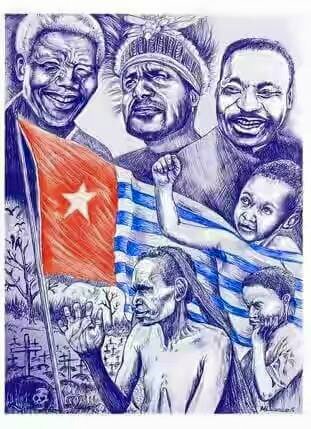 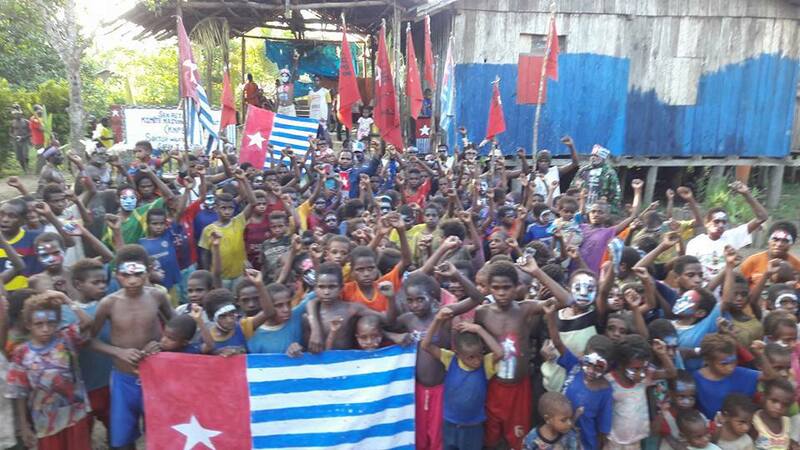 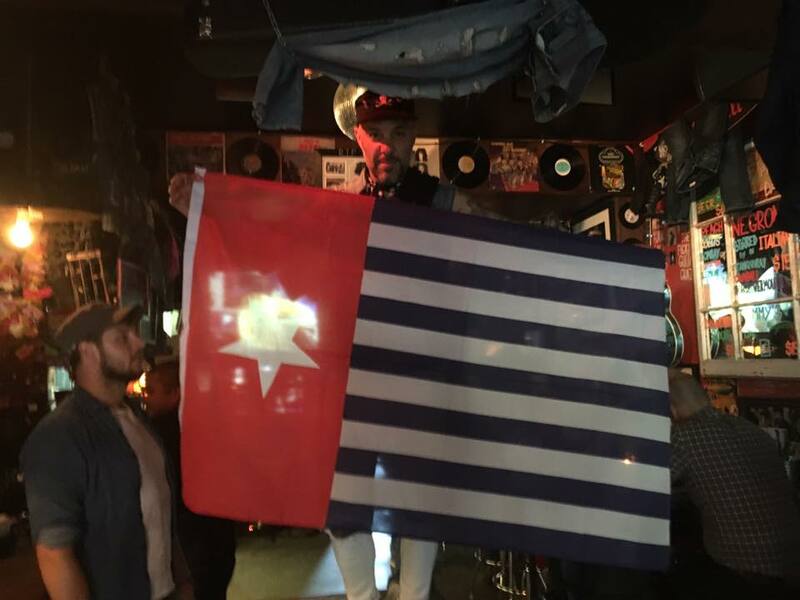 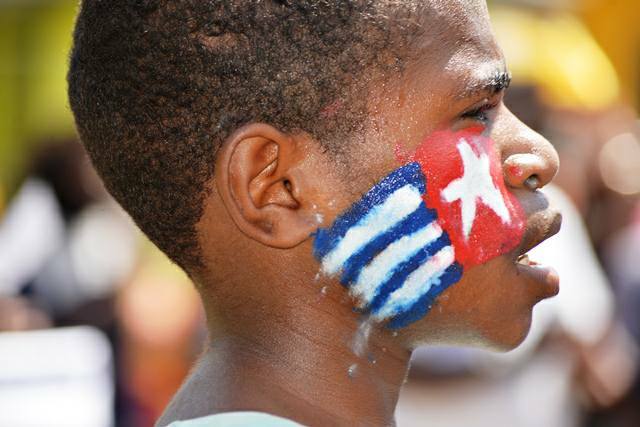 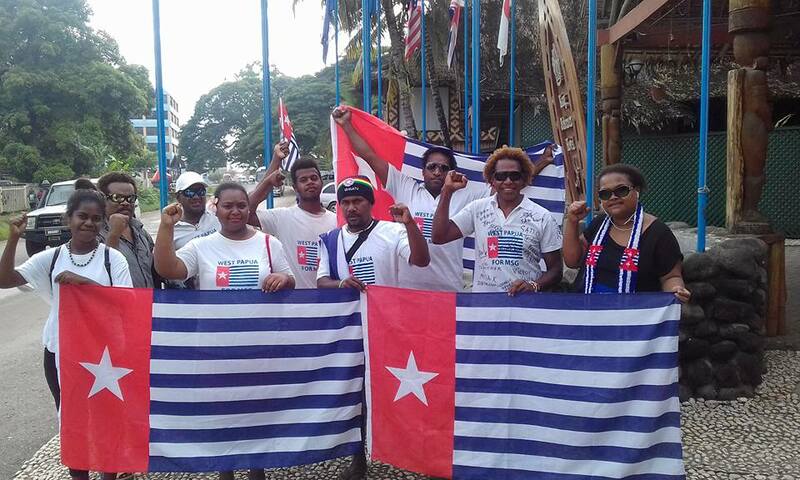 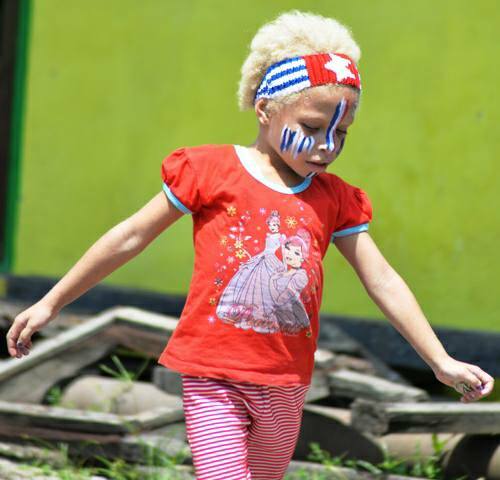 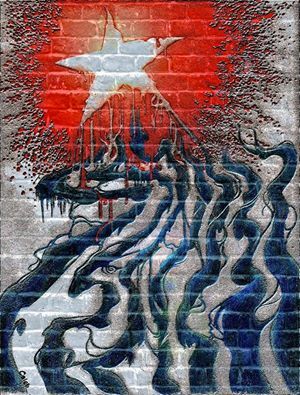 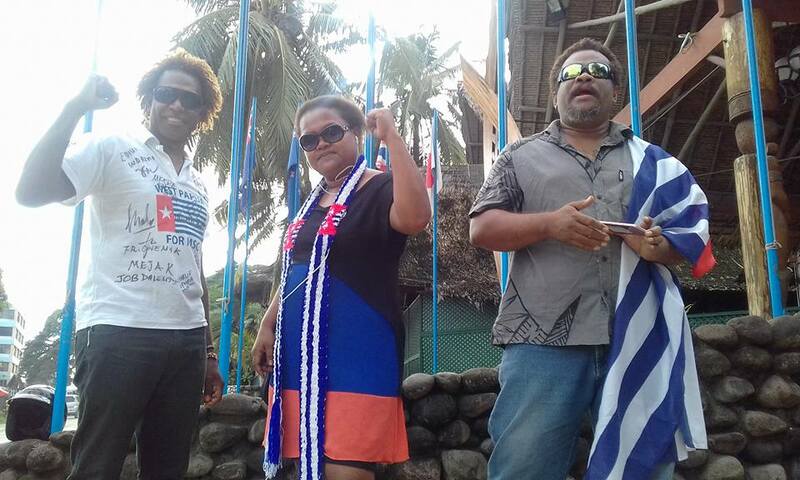 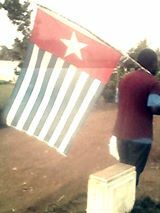 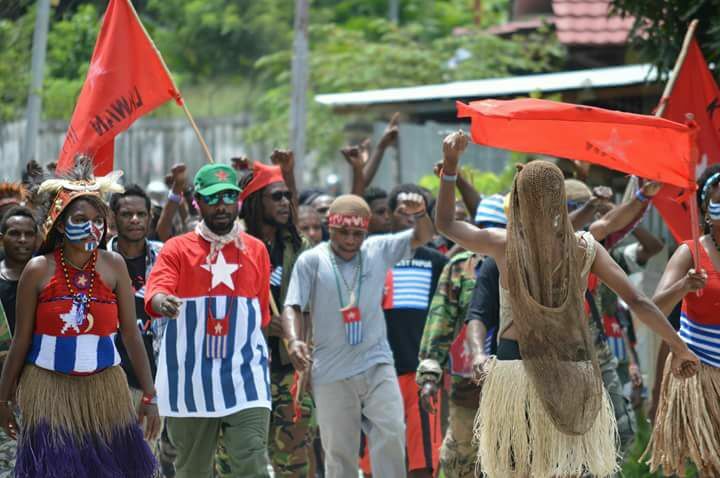 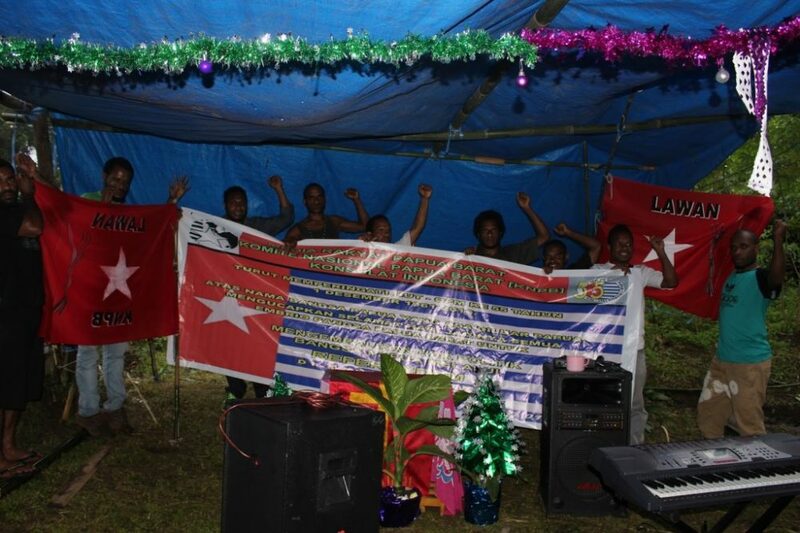 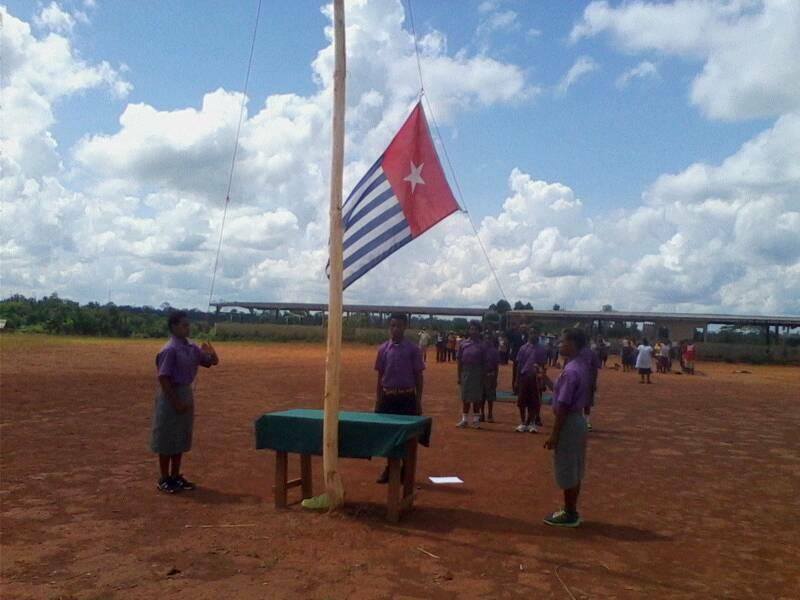 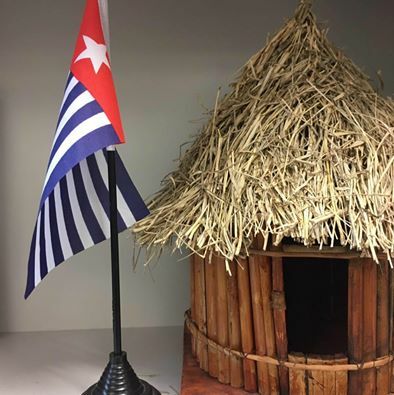 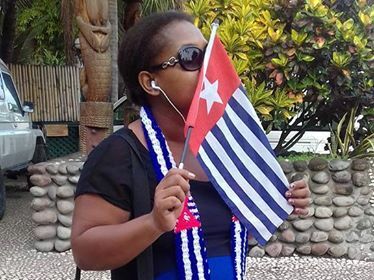 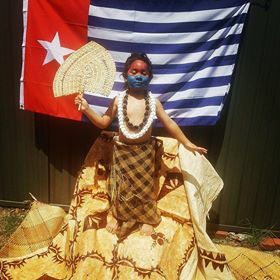 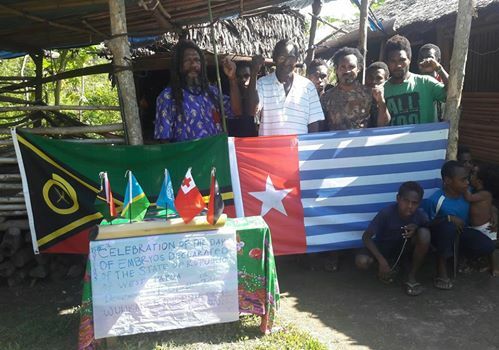 On 1st December the people of West Papua commemorated their National Day, remembering 1st December 1961 when the West Papuan flag was first raised with the promise of Independence in exactly 9 years time. 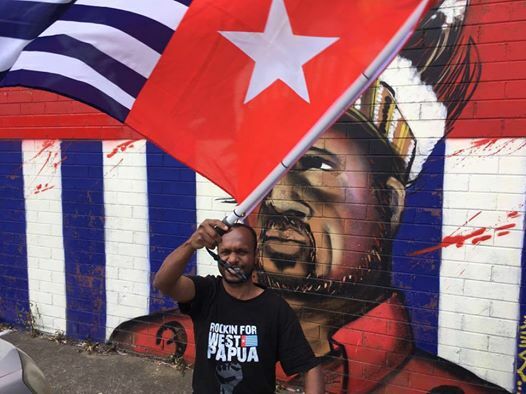 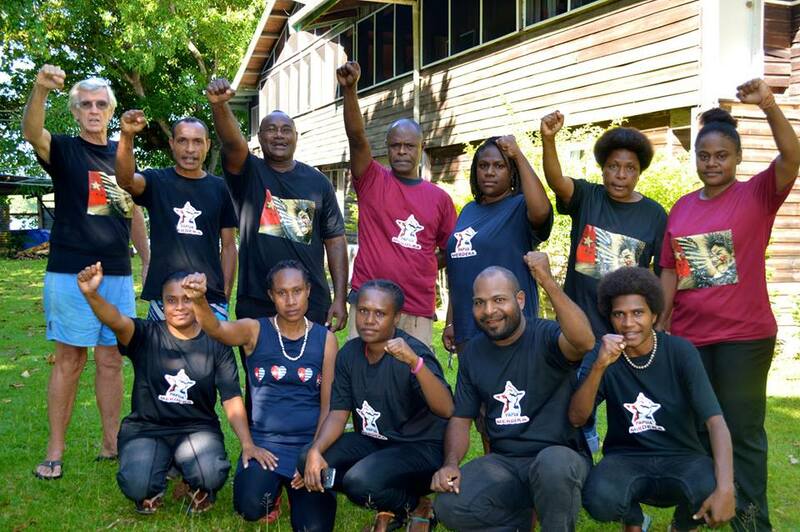 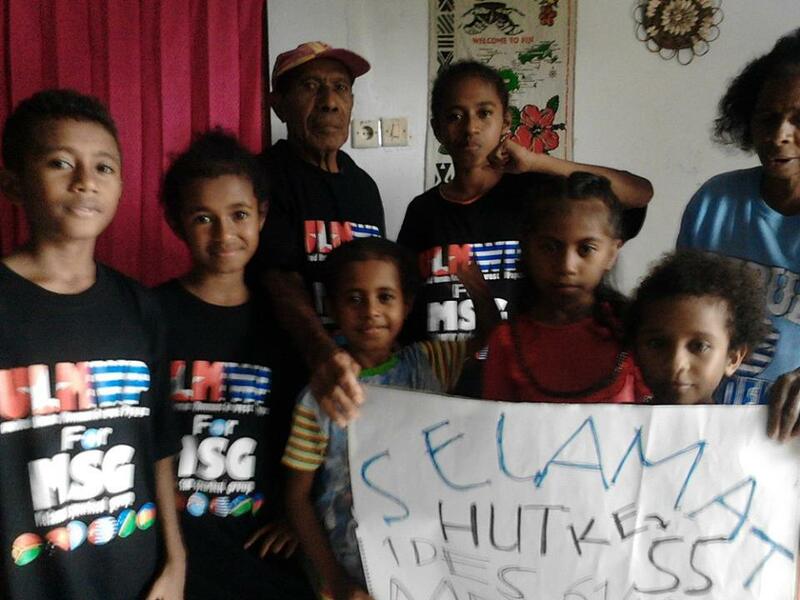 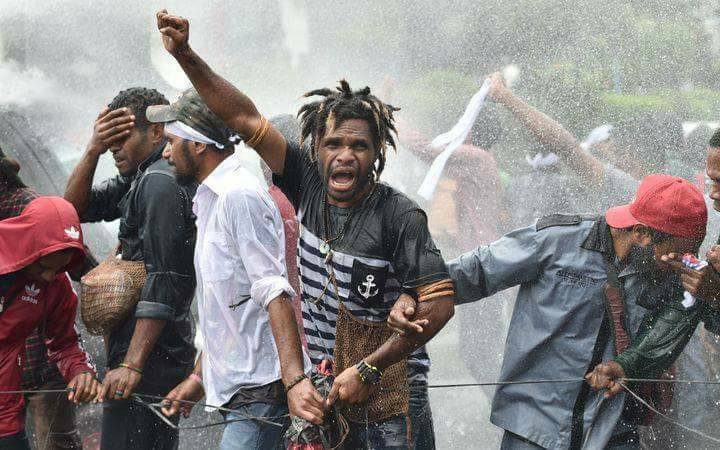 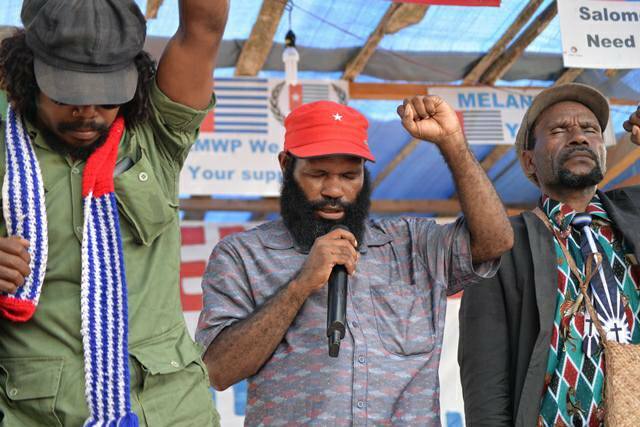 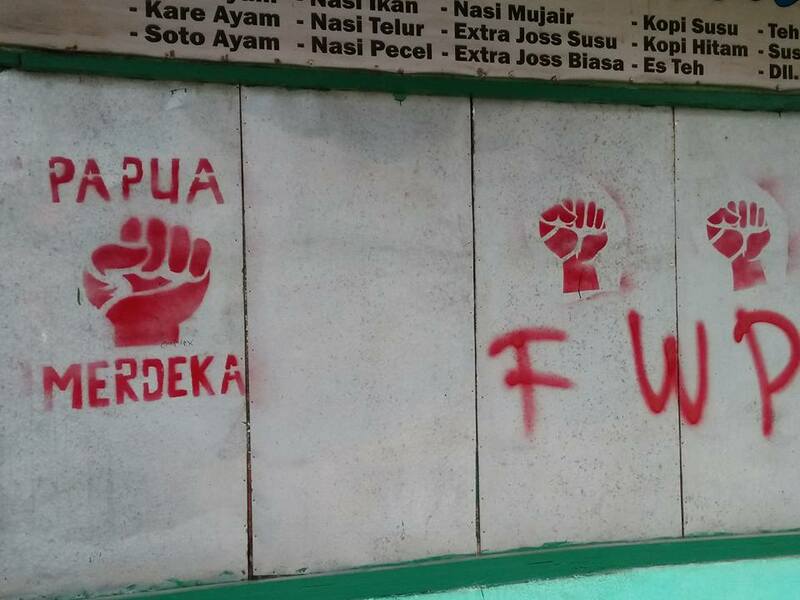 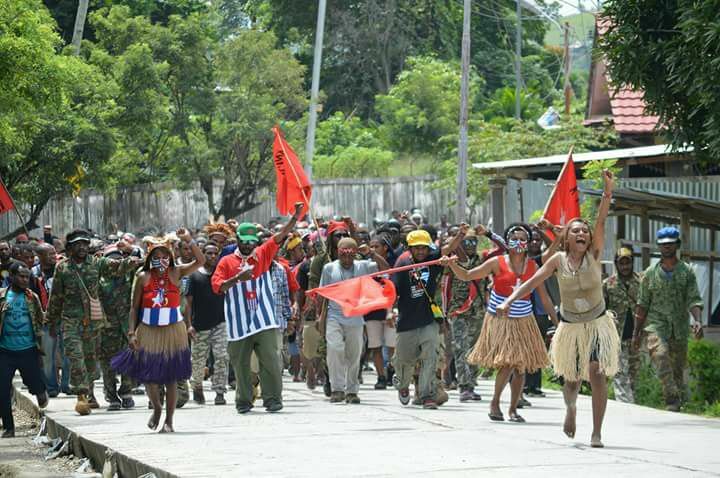 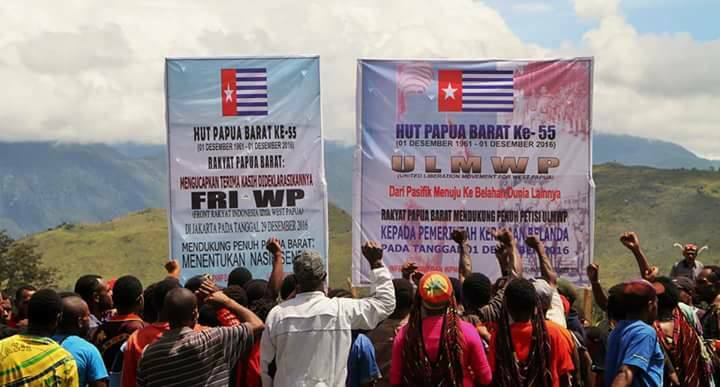 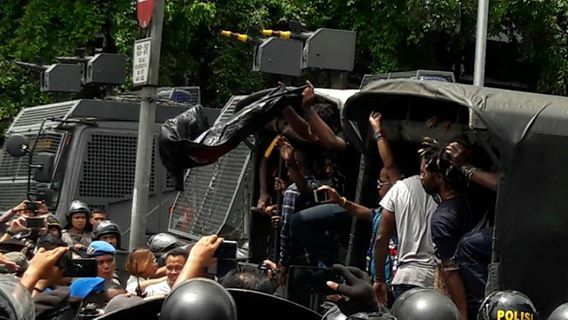 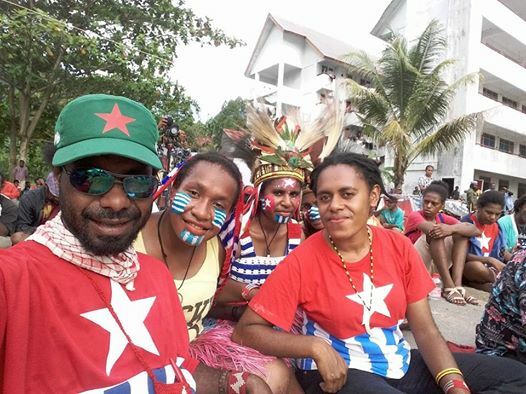 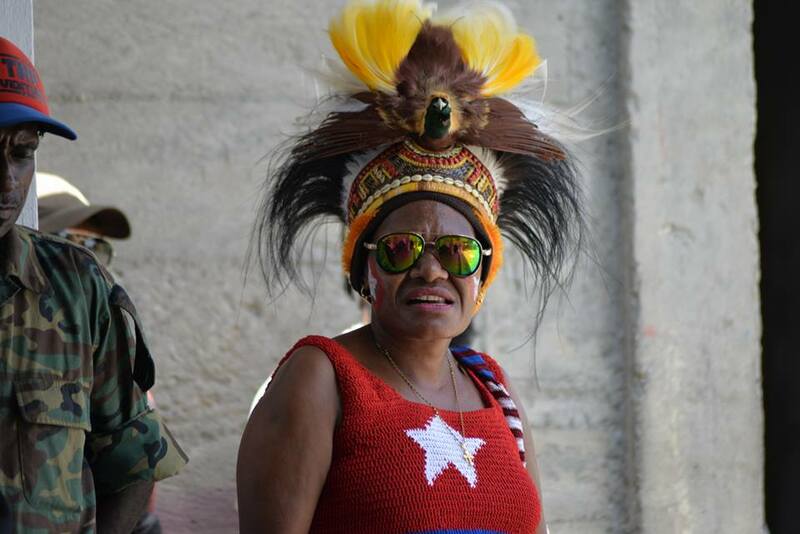 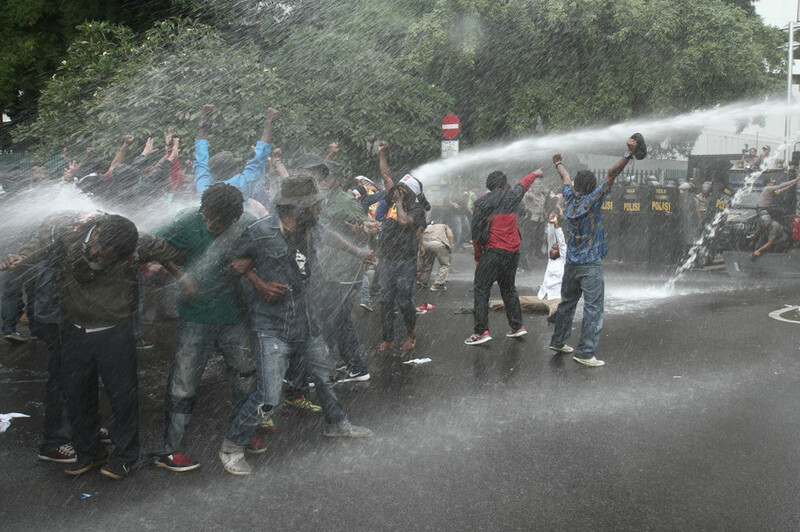 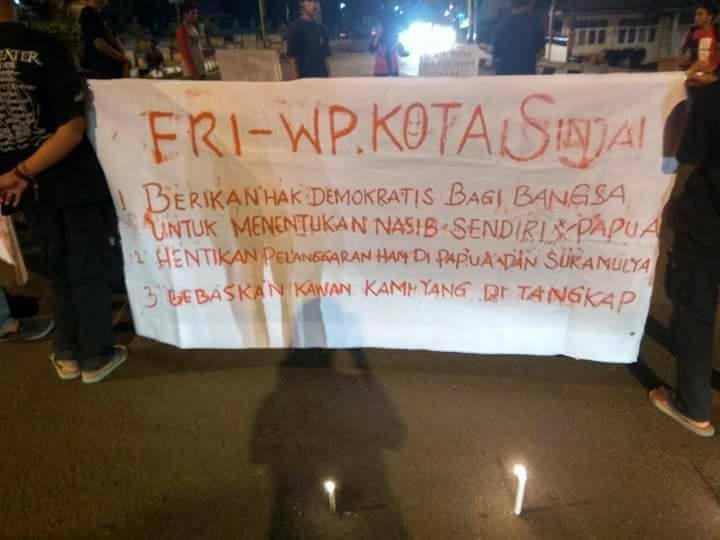 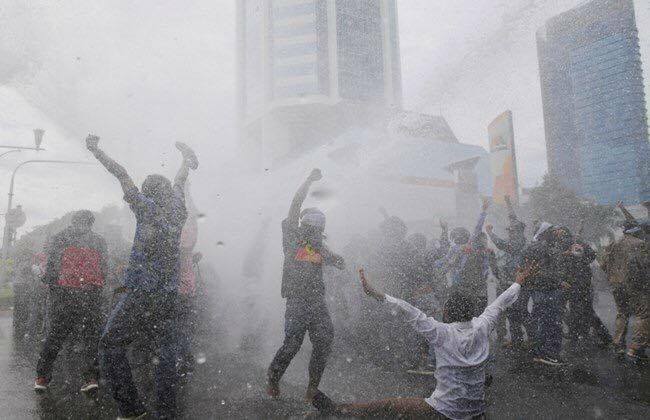 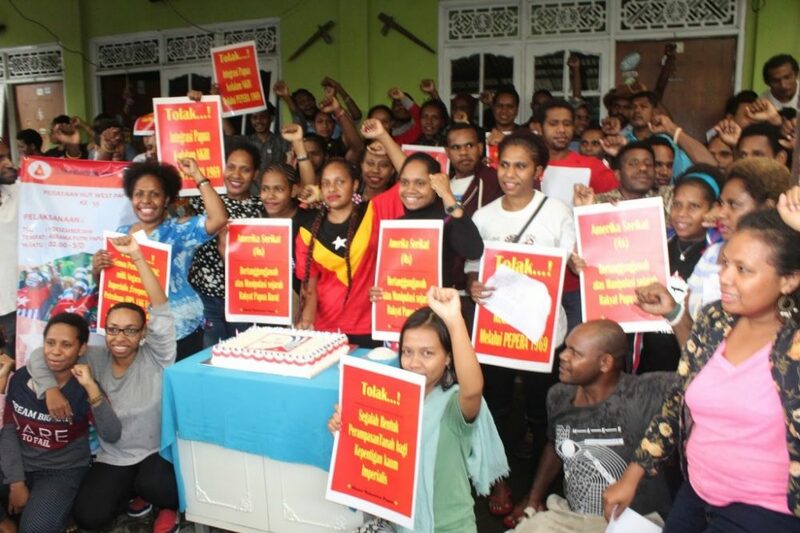 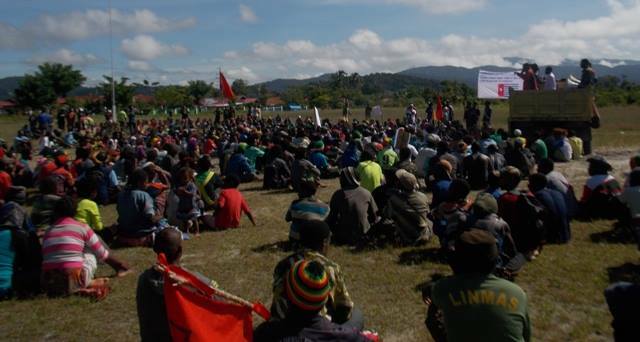 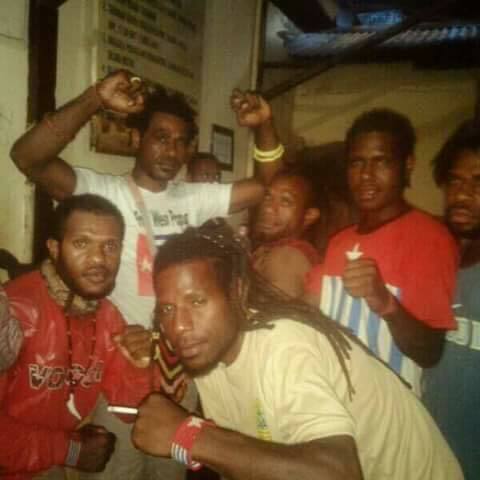 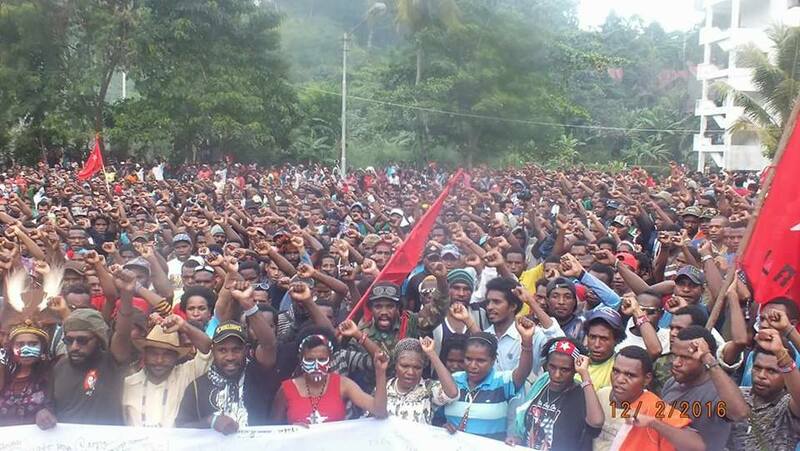 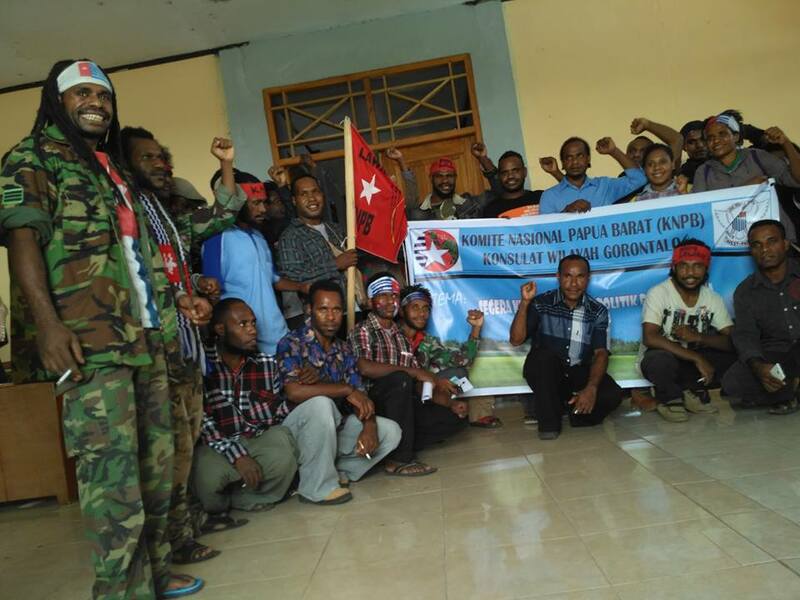 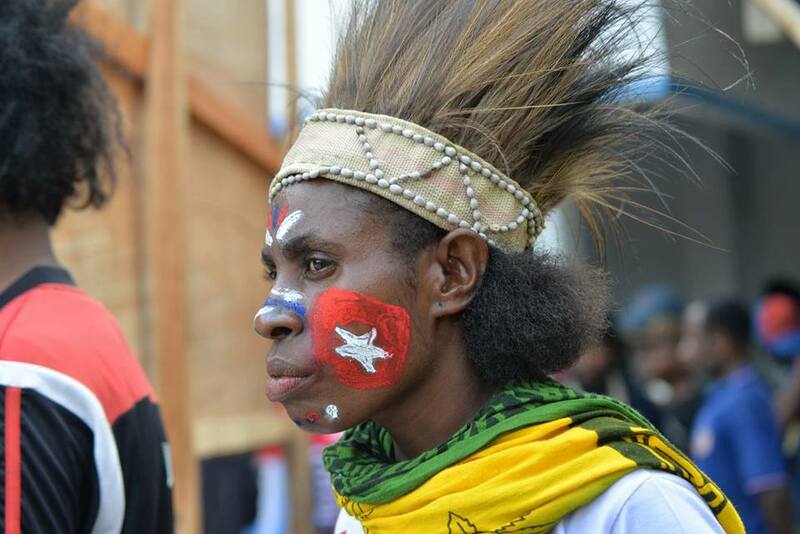 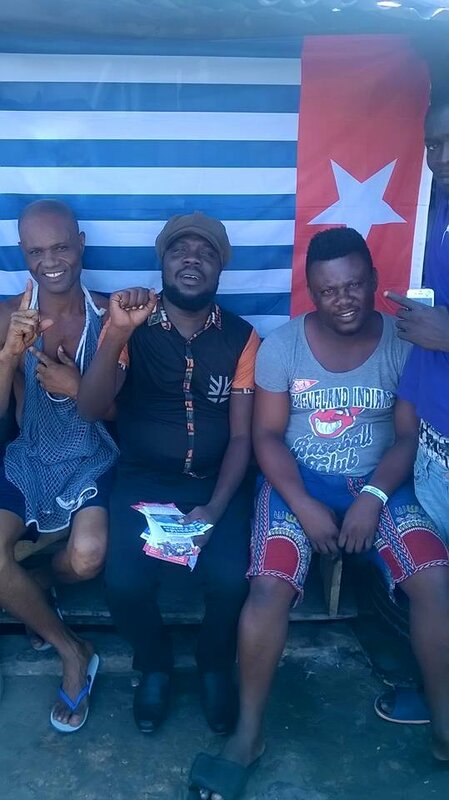 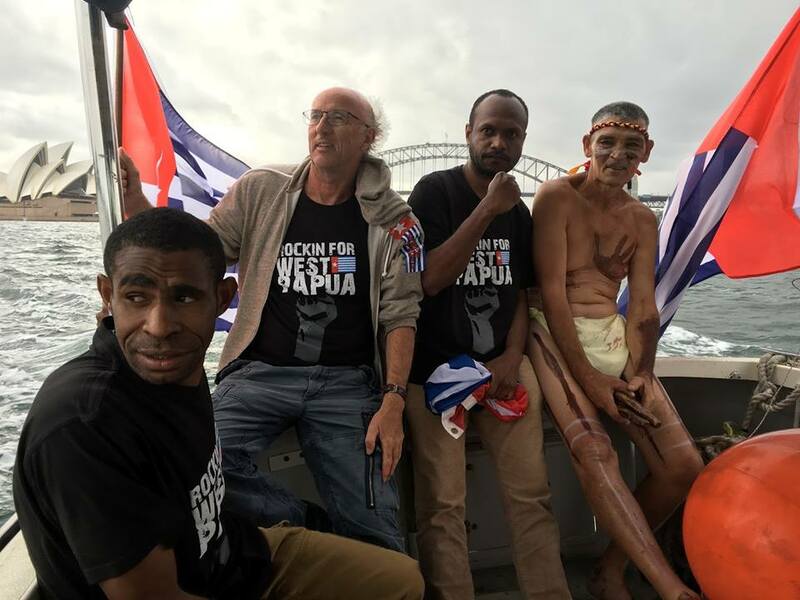 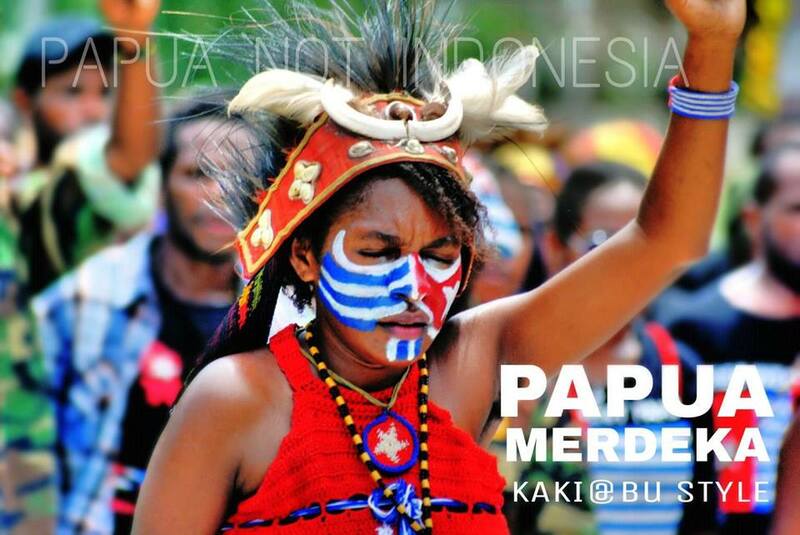 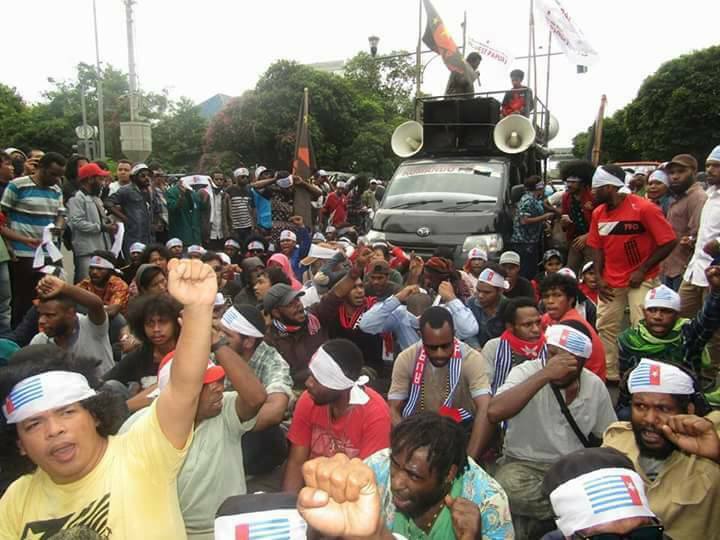 In West Papua this year, people took to the streets to call for freedom and were in many cases arrested and brutally arrested, including alongside Indonesian solidarity activists. 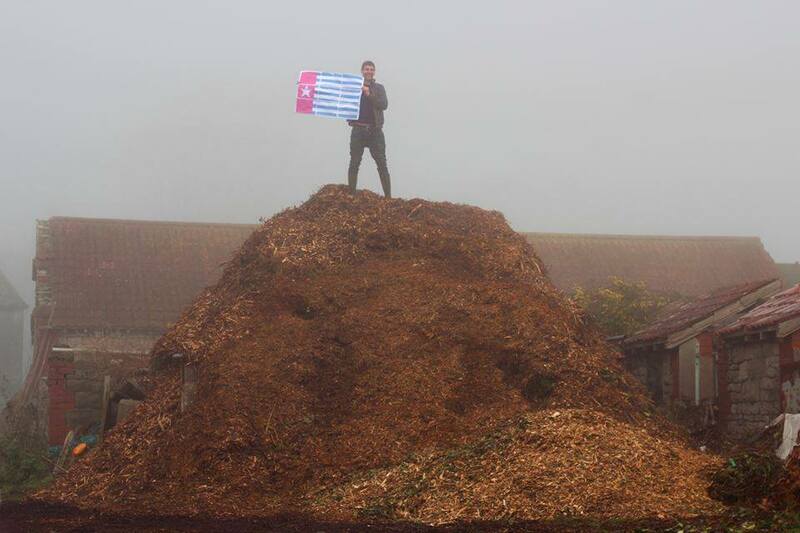 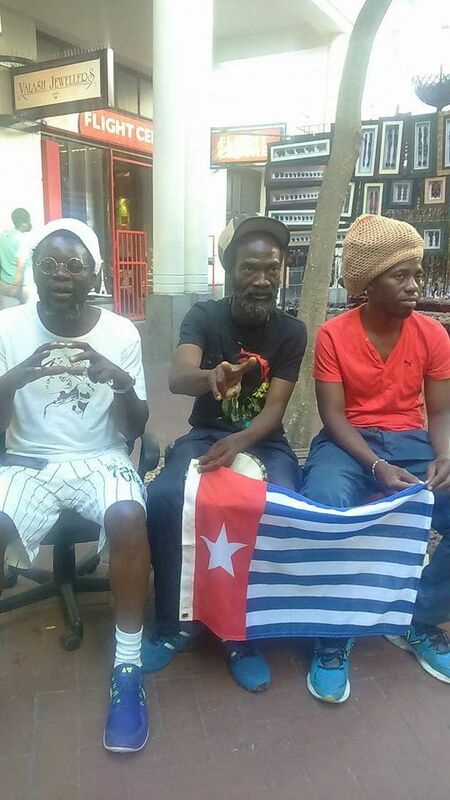 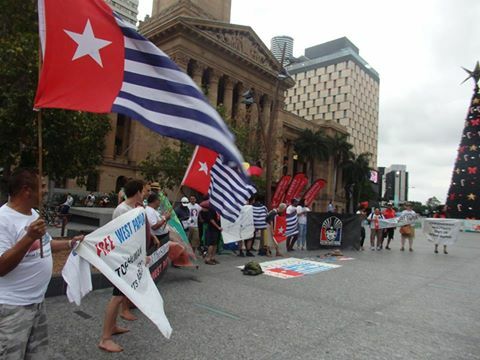 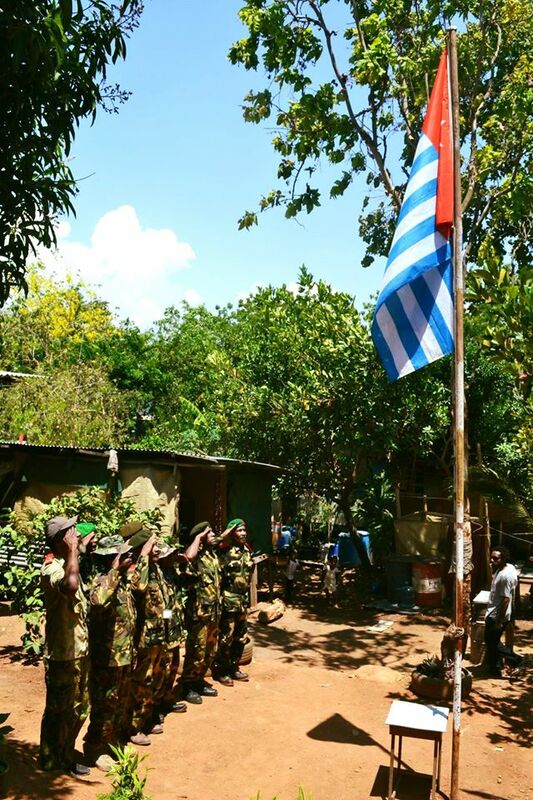 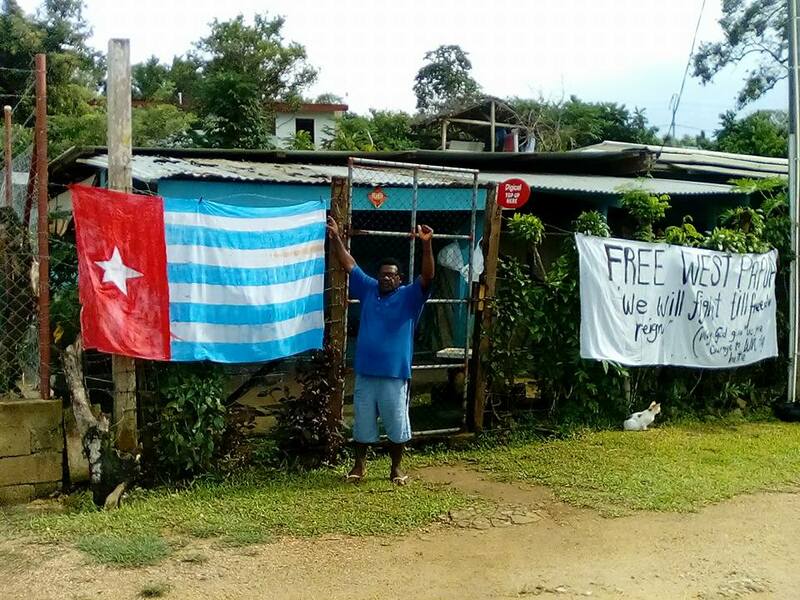 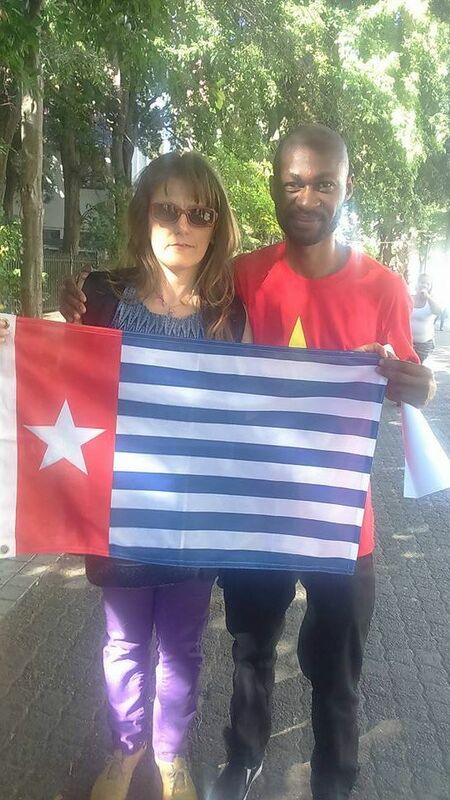 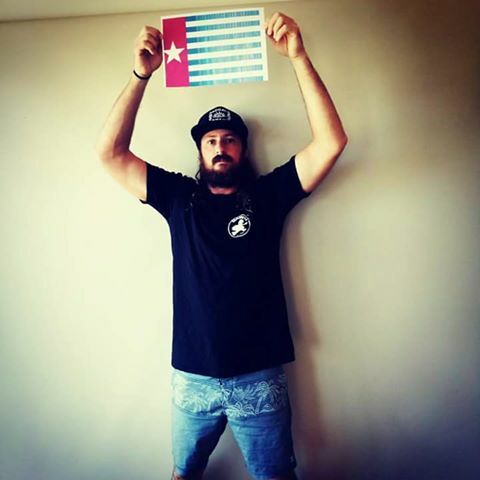 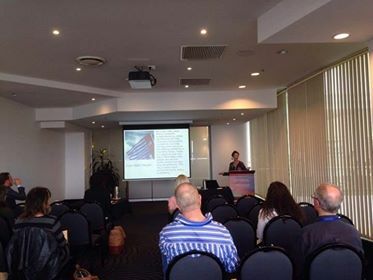 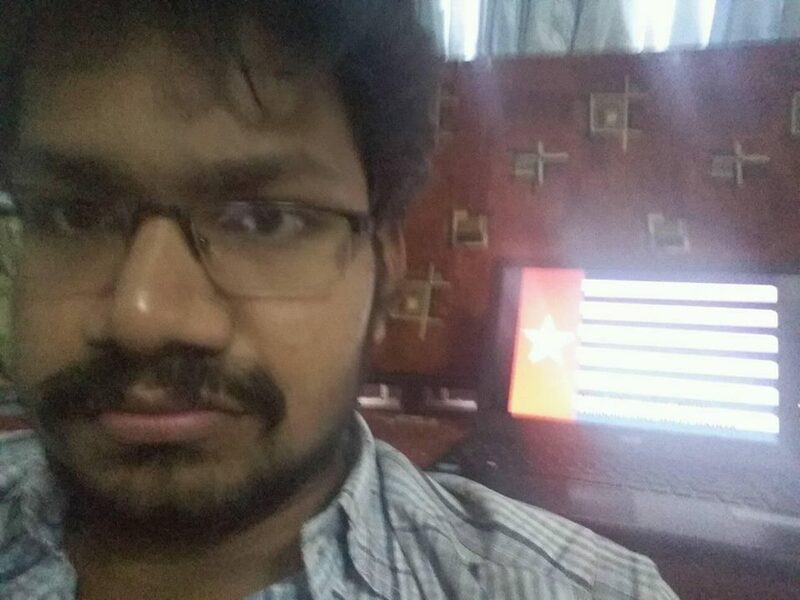 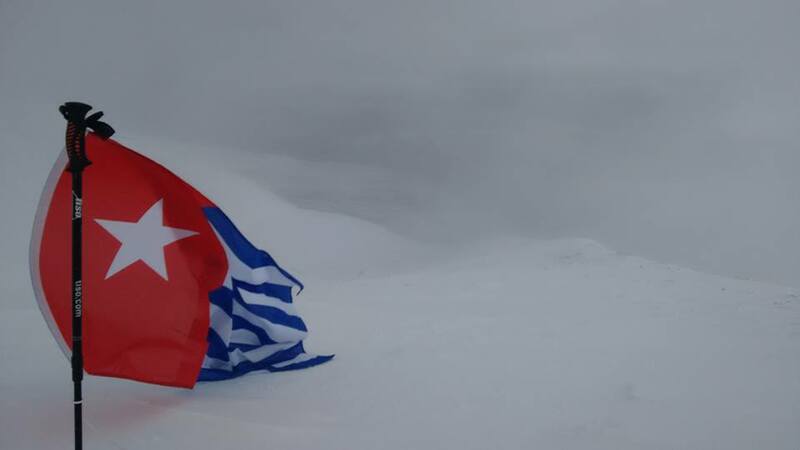 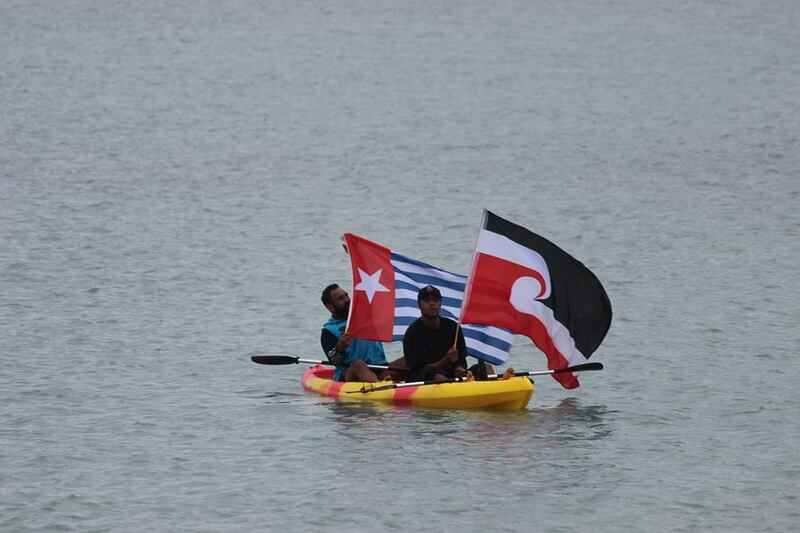 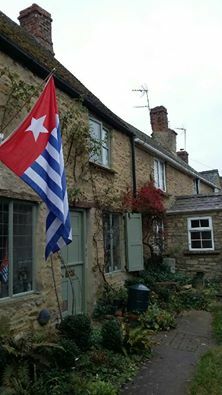 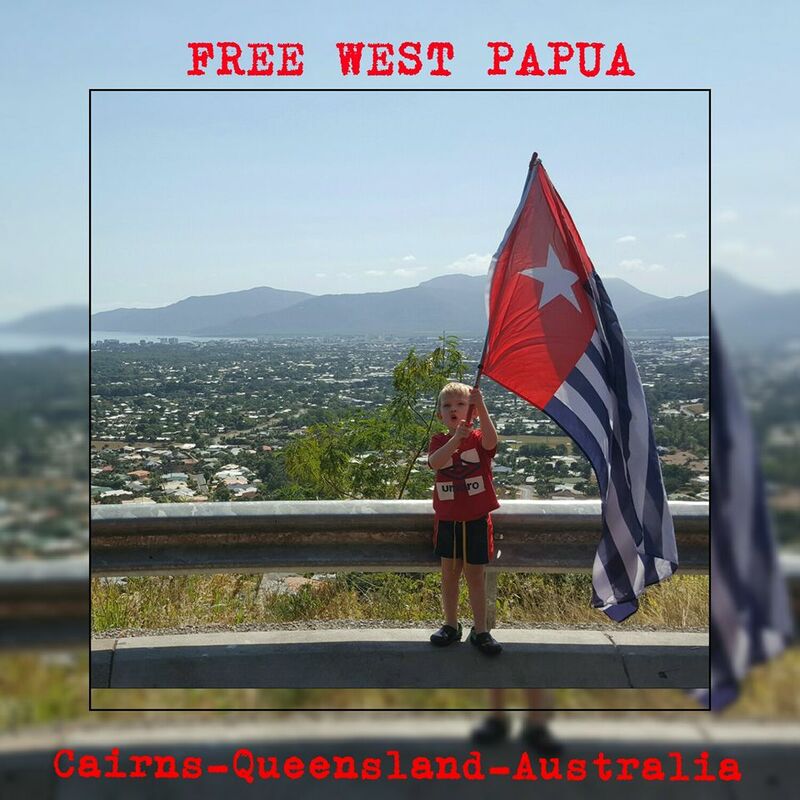 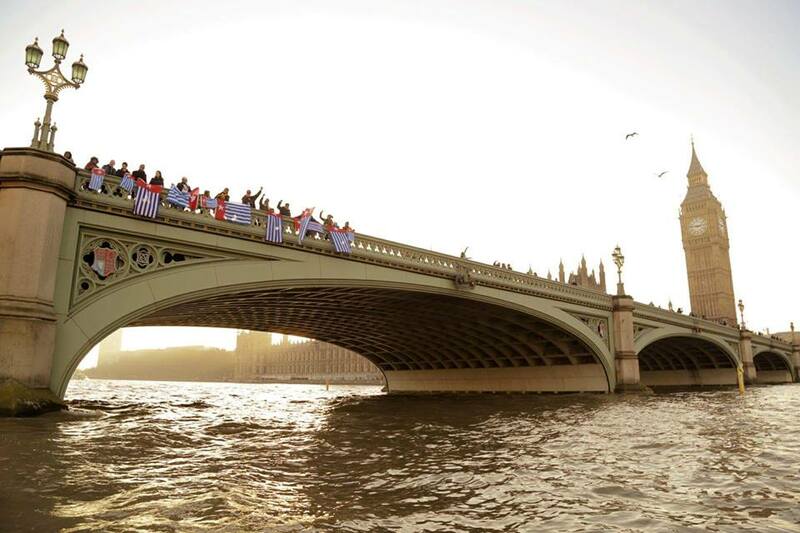 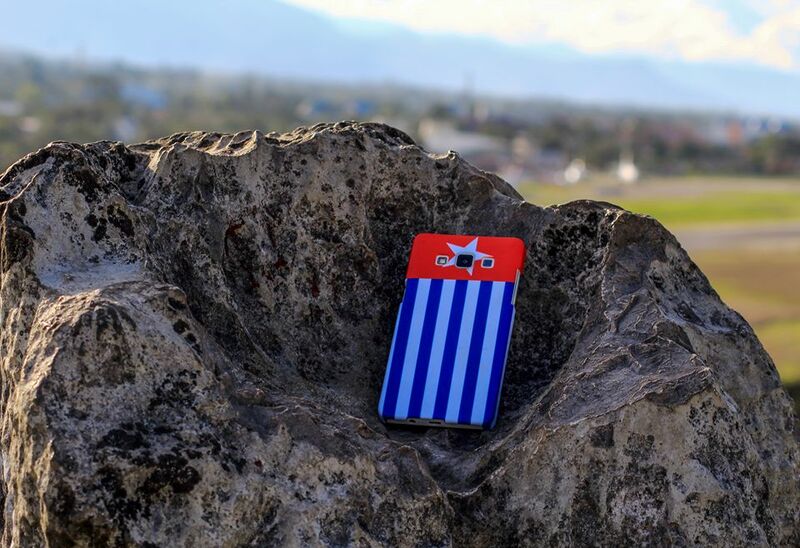 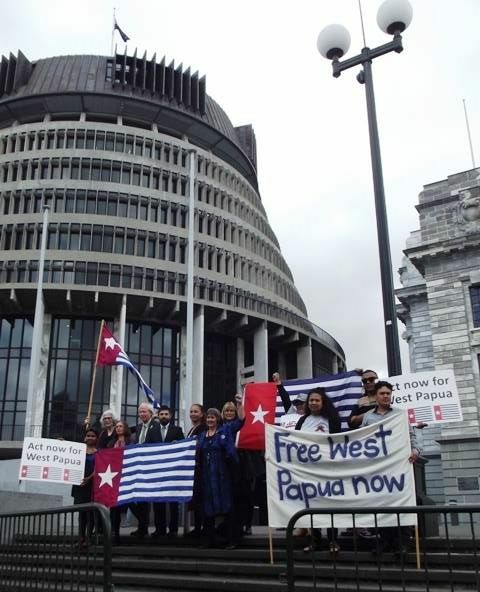 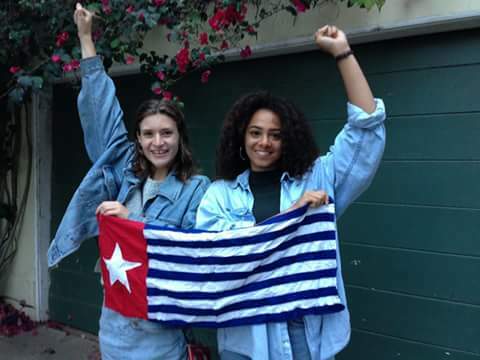 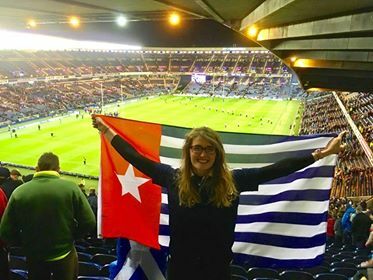 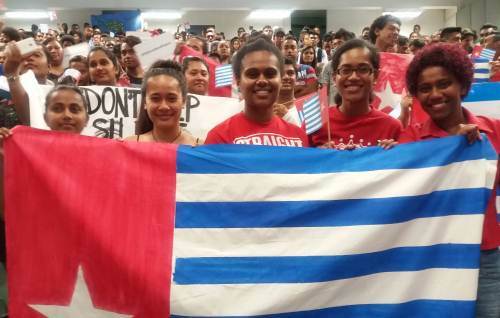 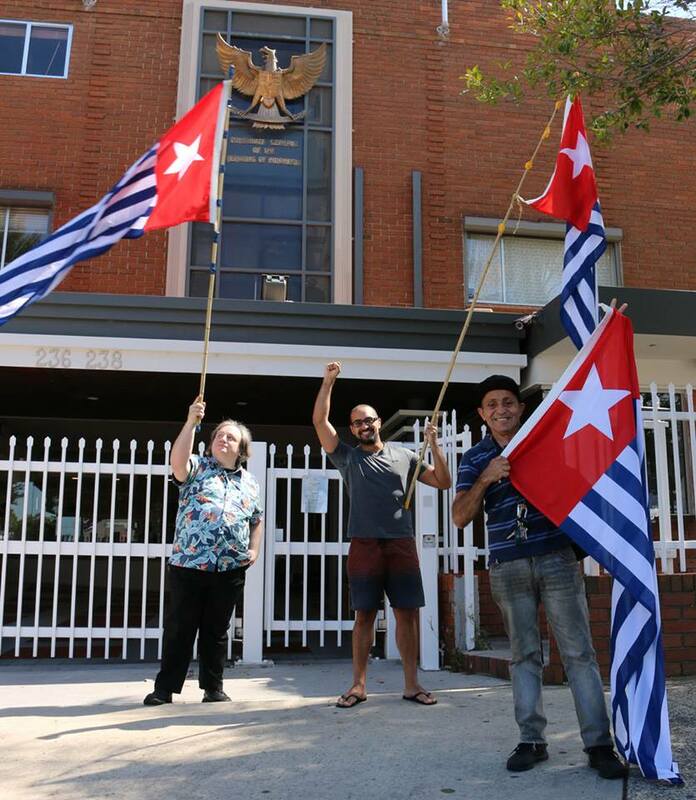 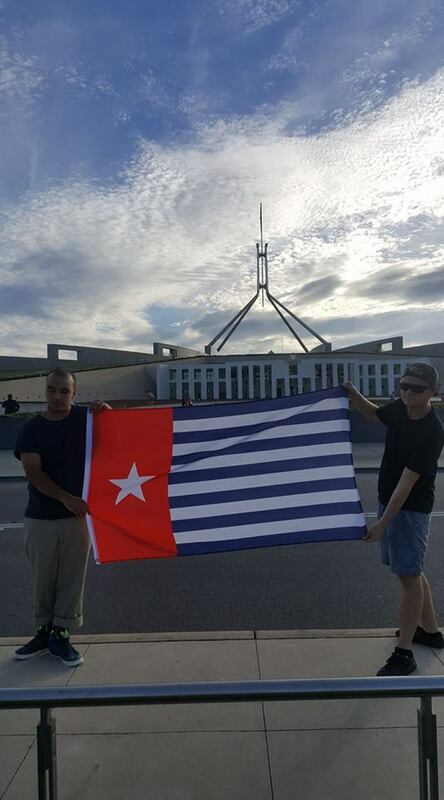 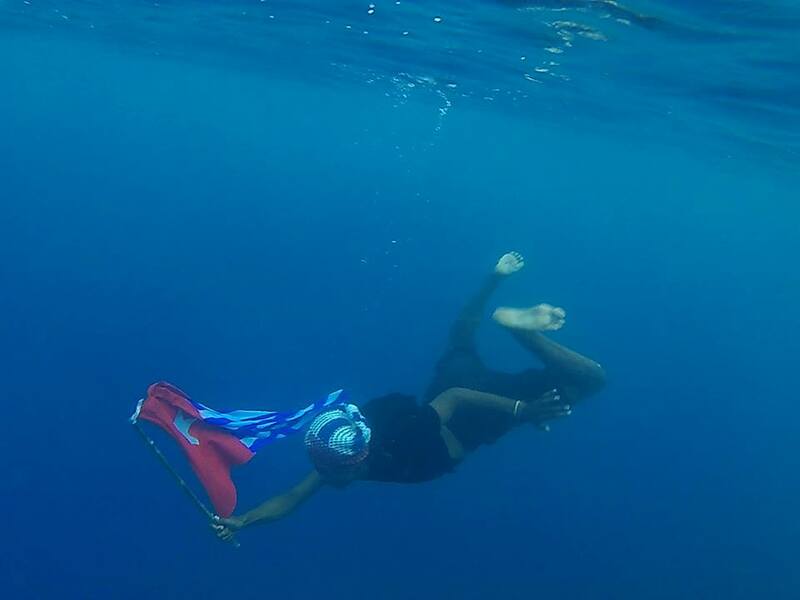 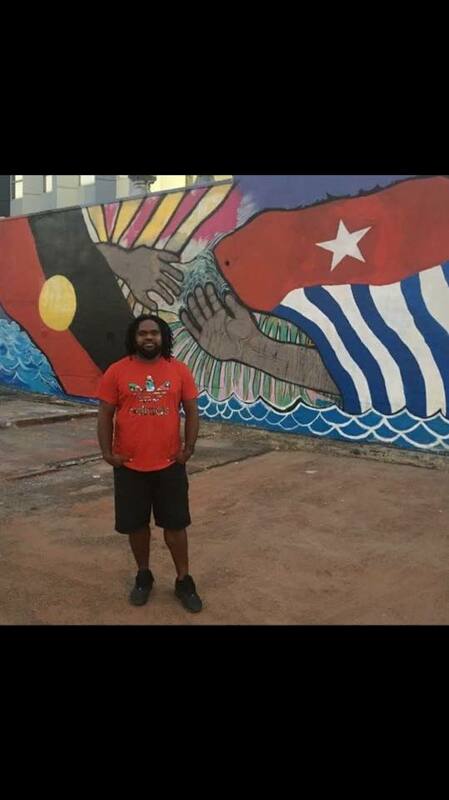 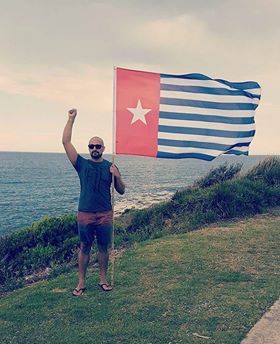 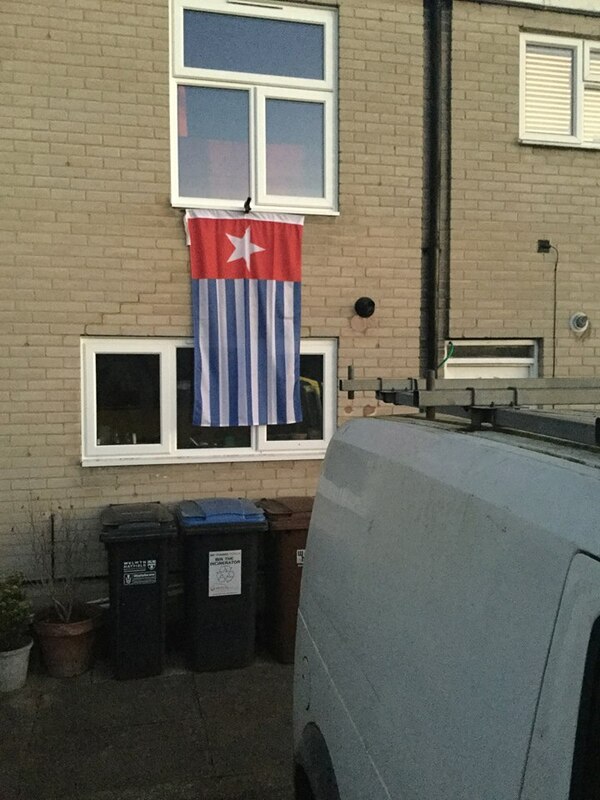 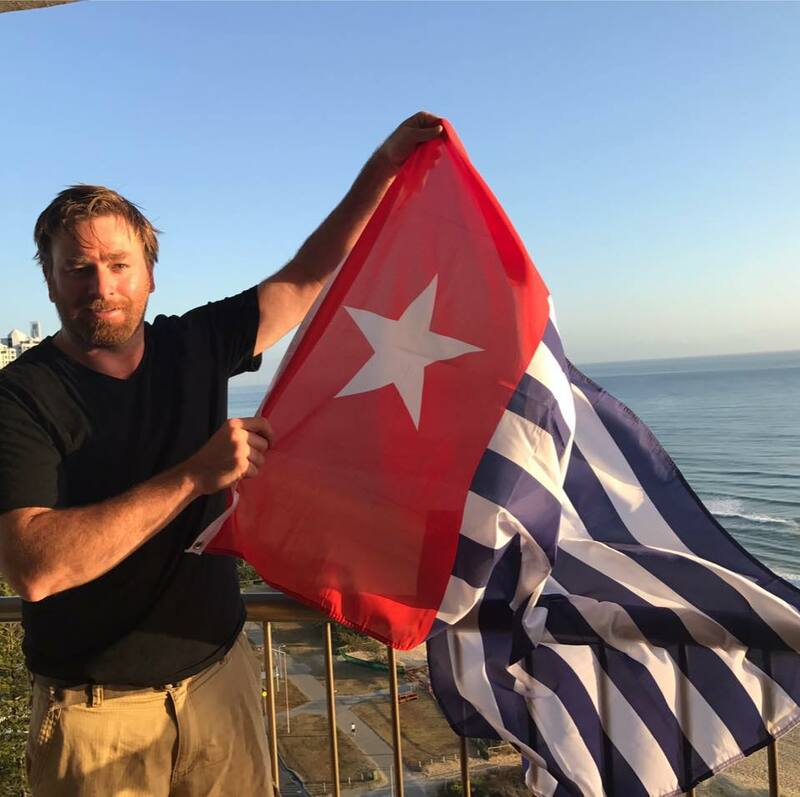 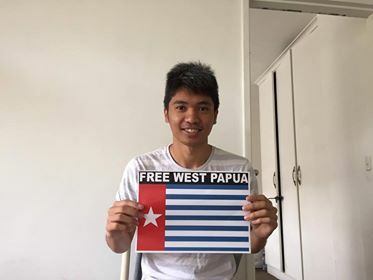 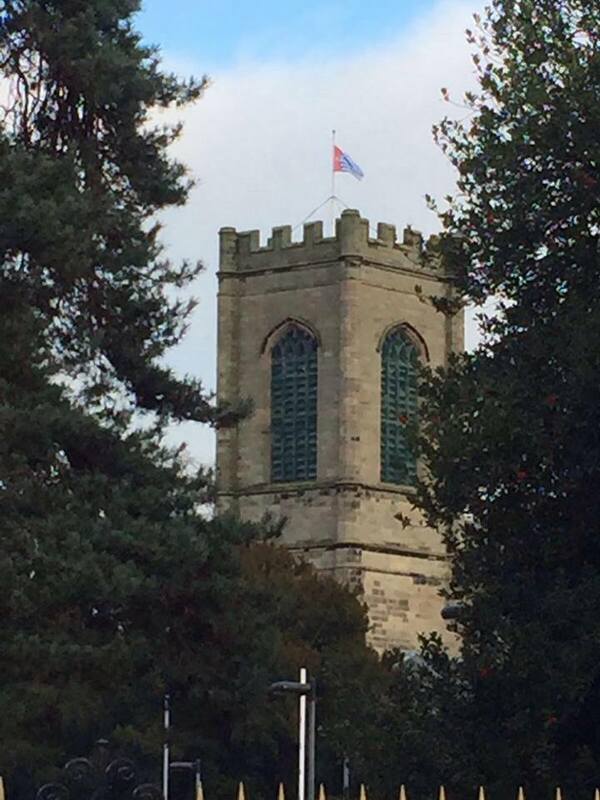 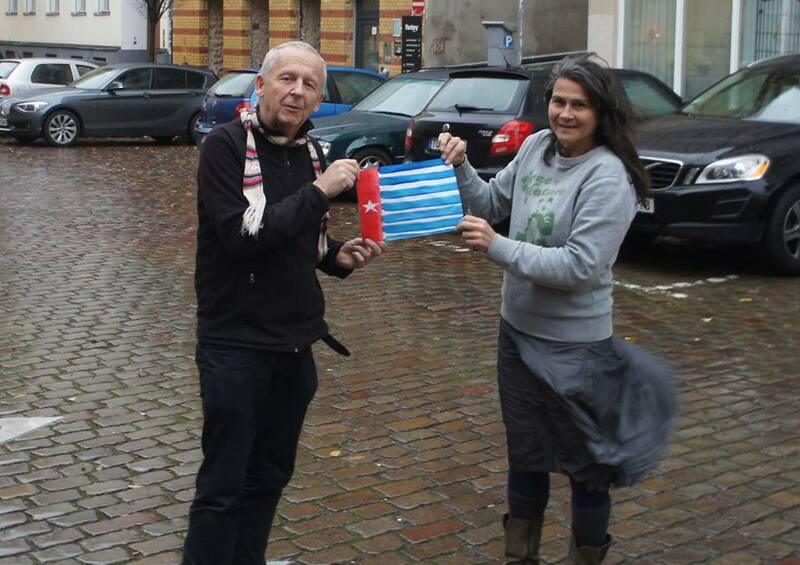 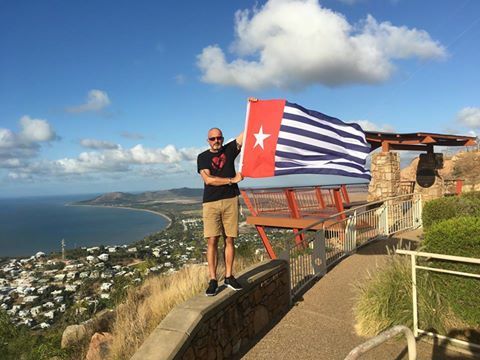 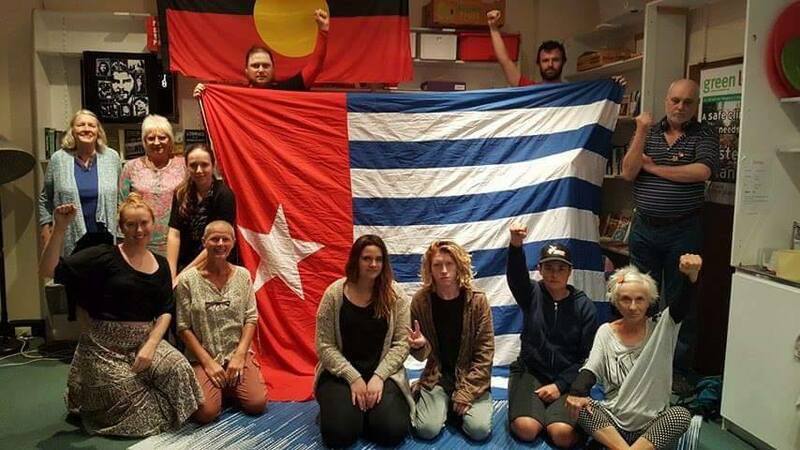 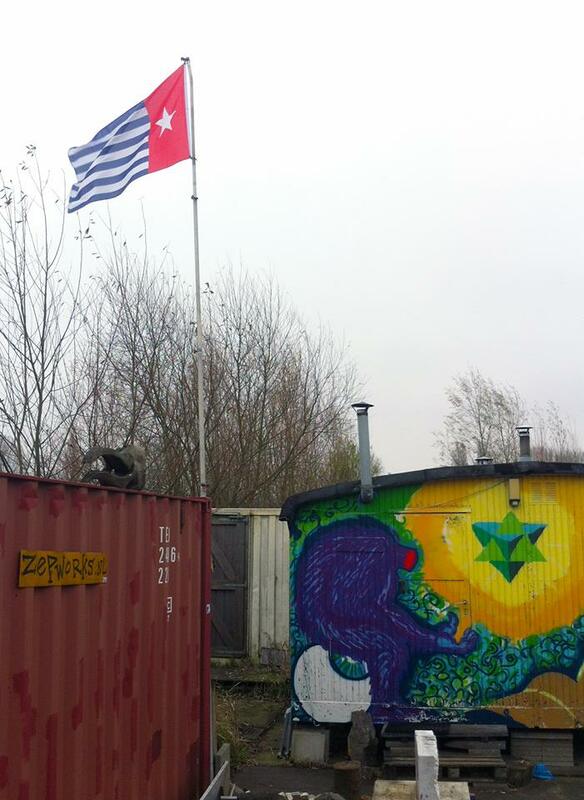 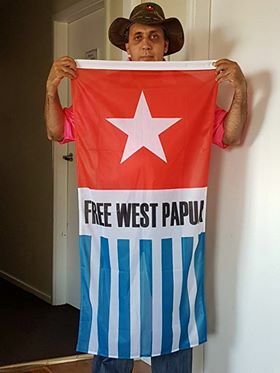 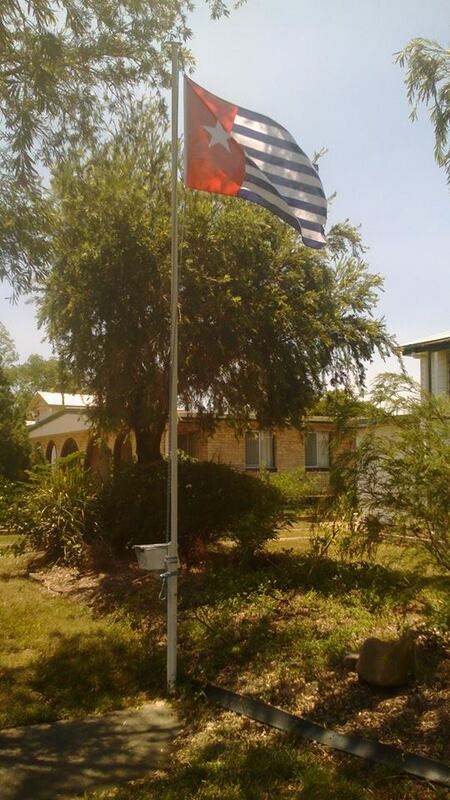 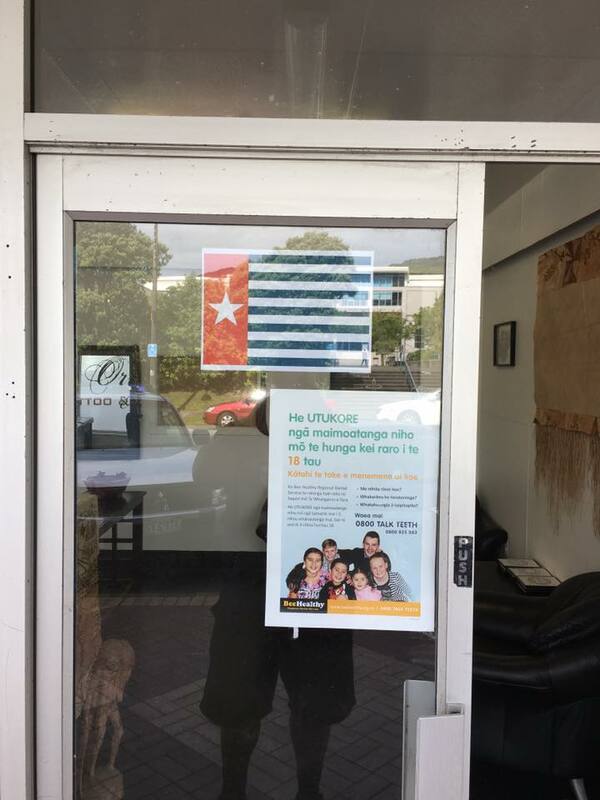 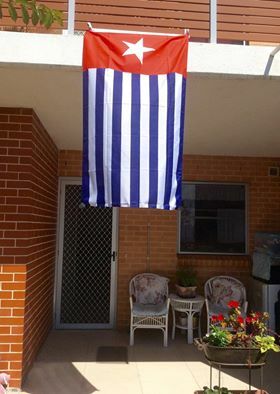 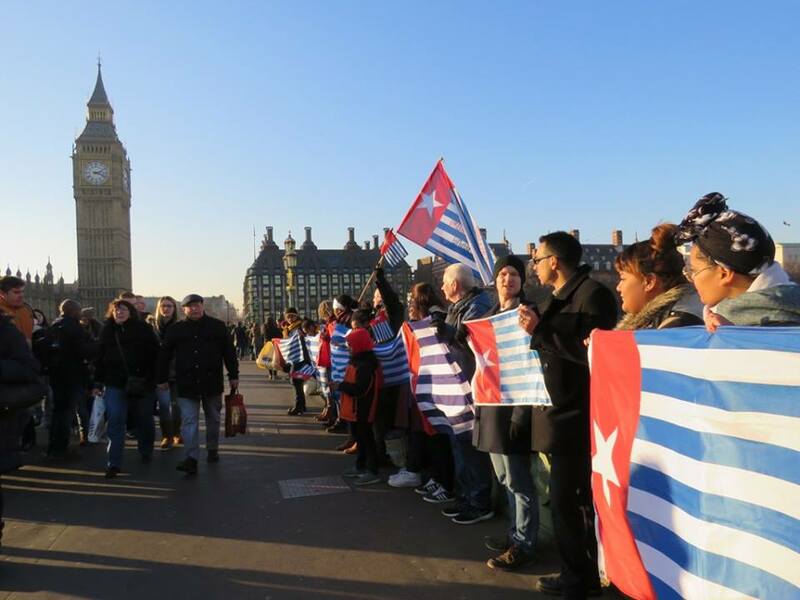 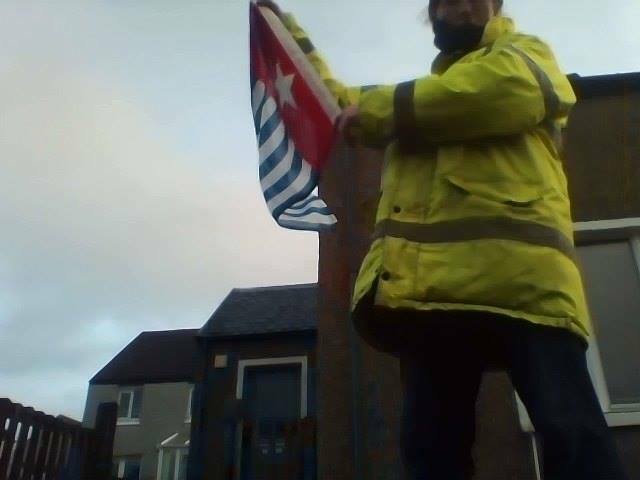 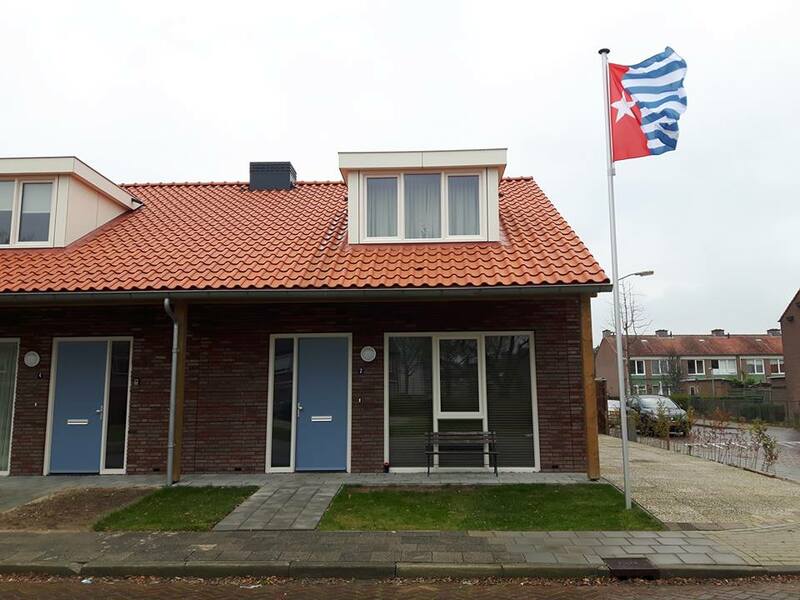 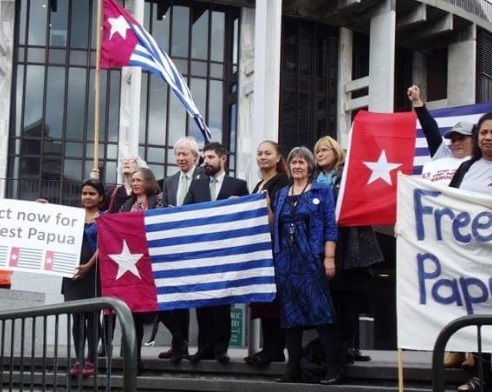 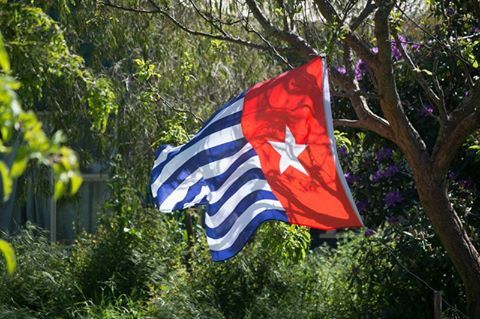 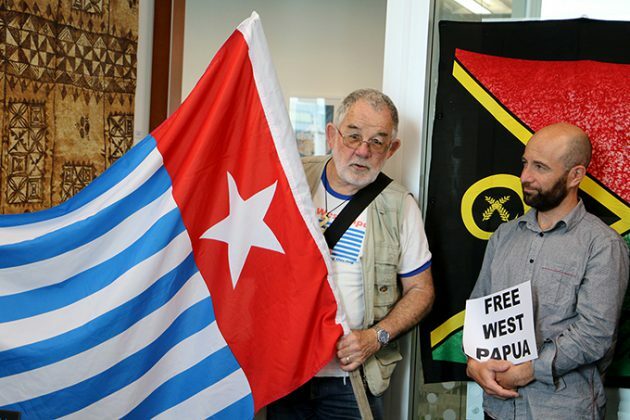 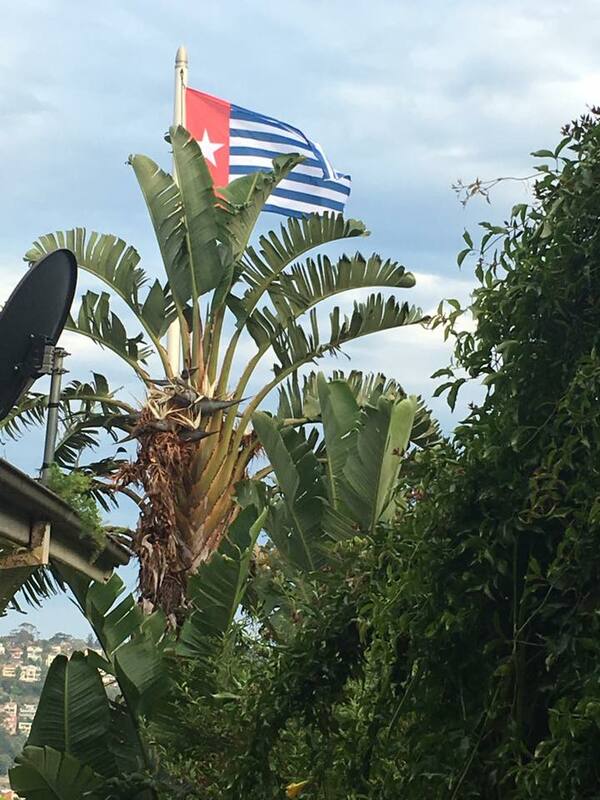 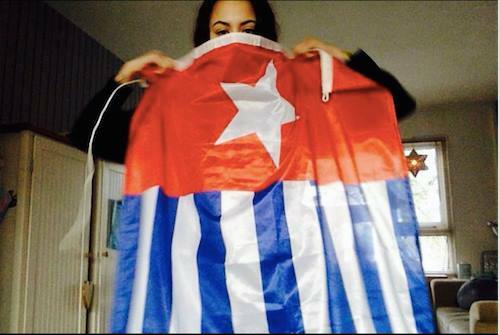 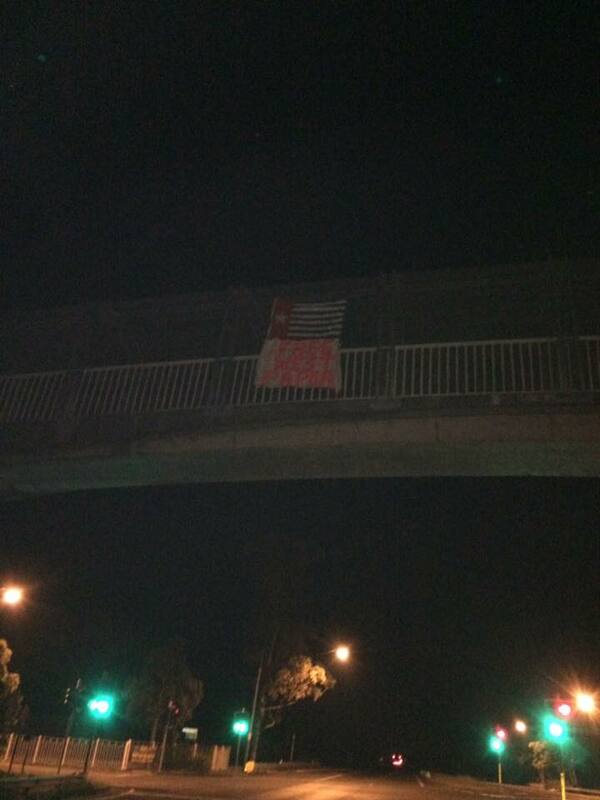 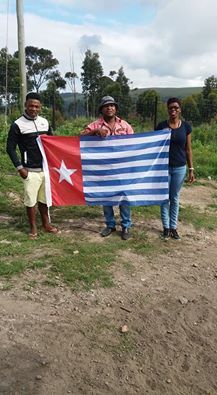 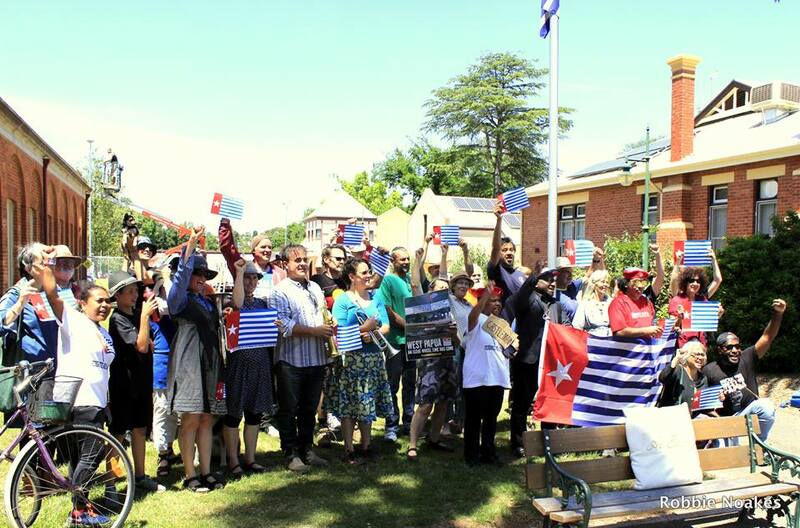 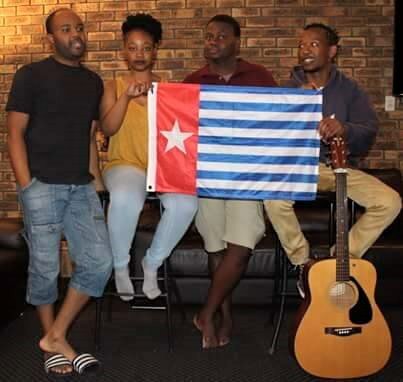 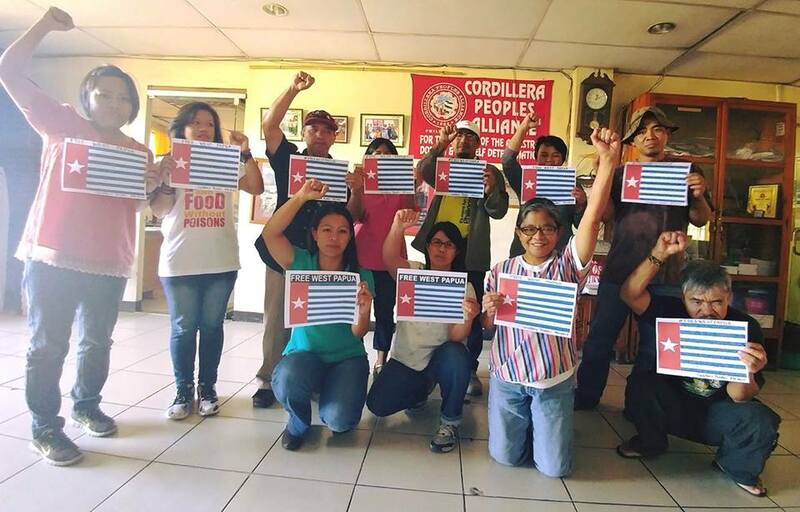 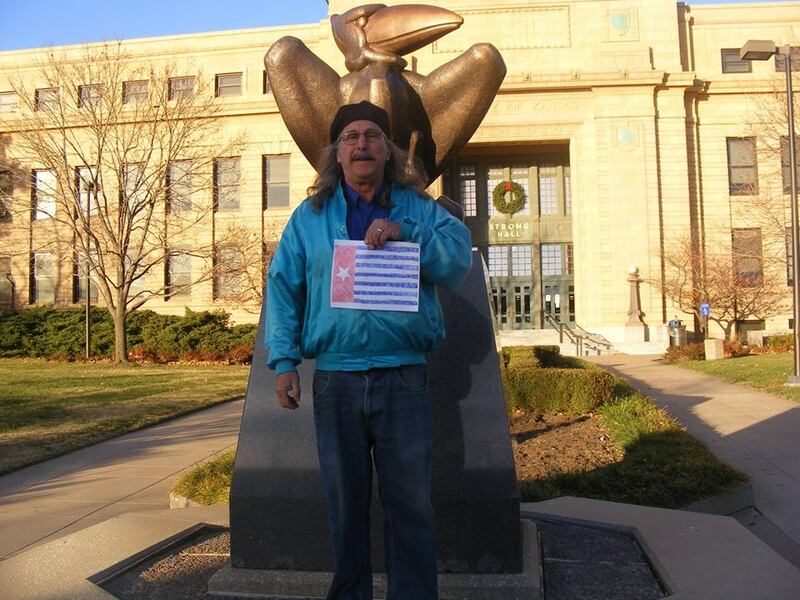 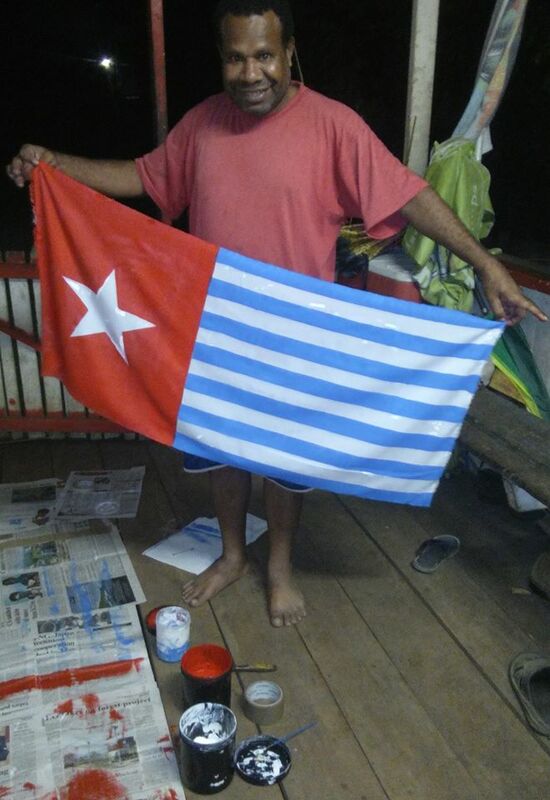 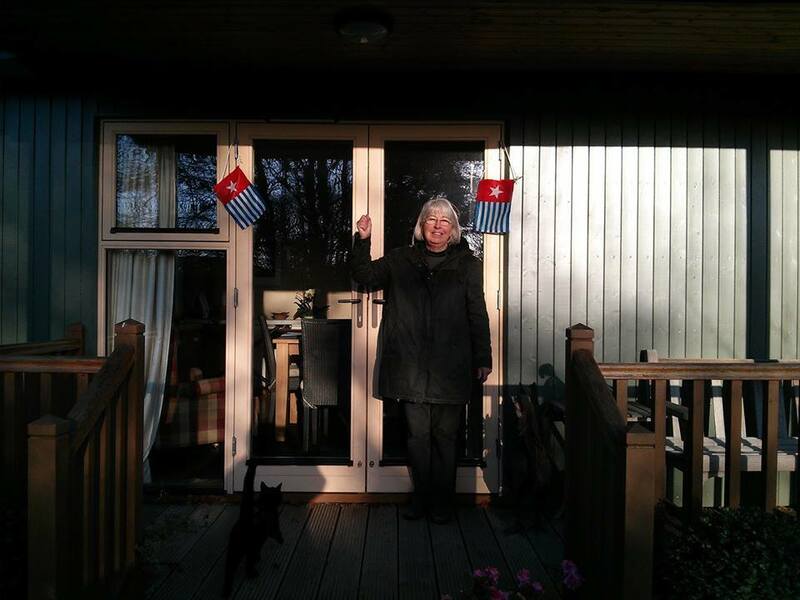 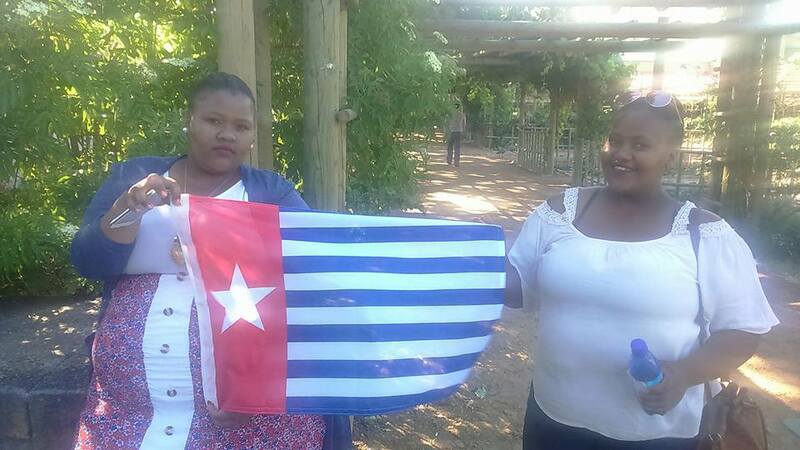 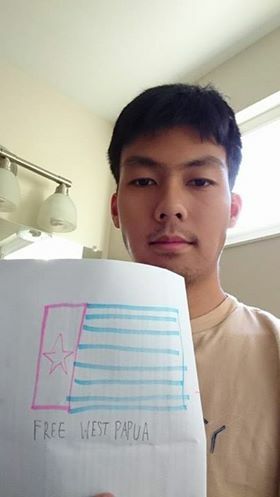 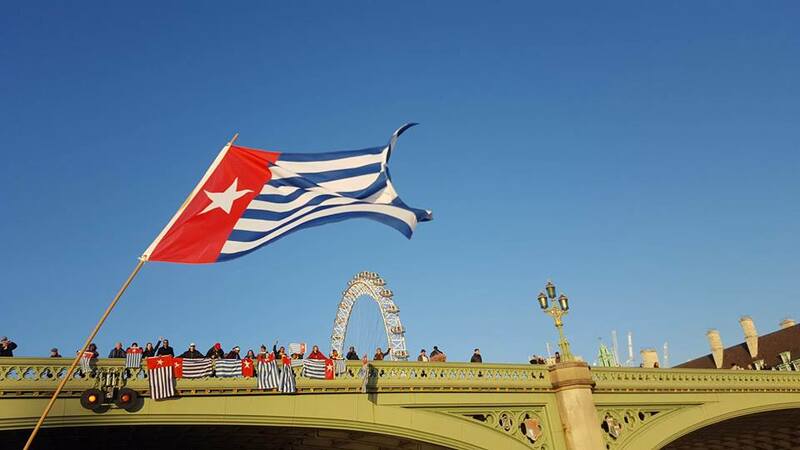 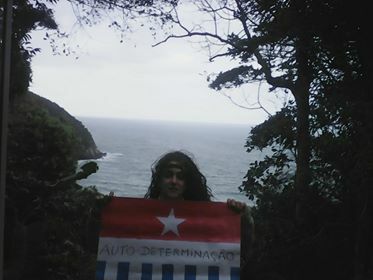 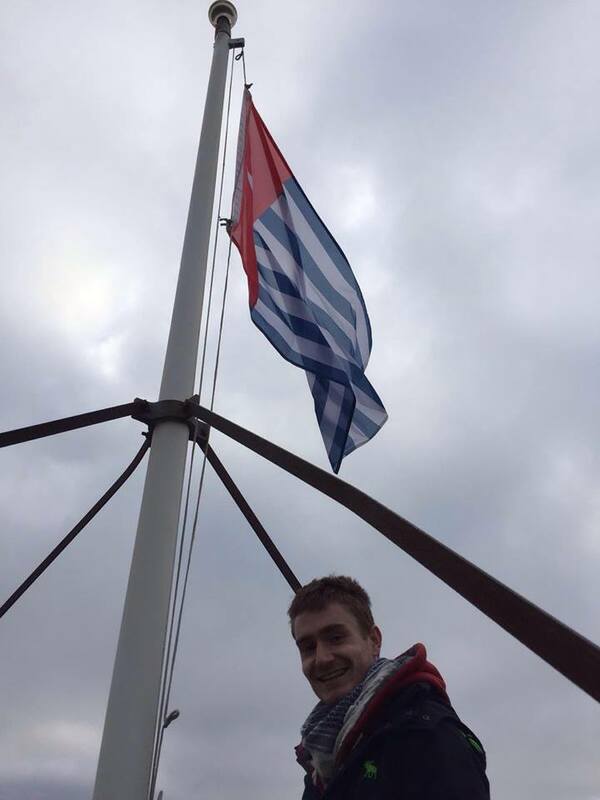 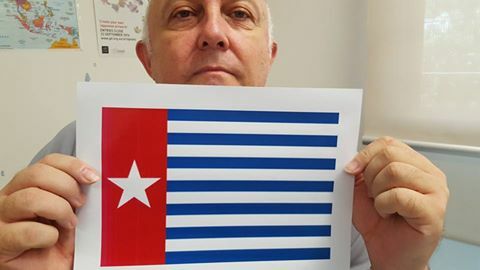 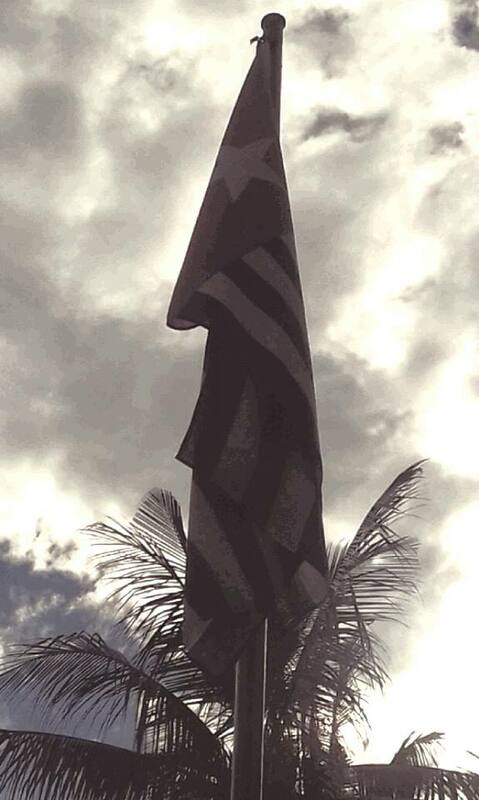 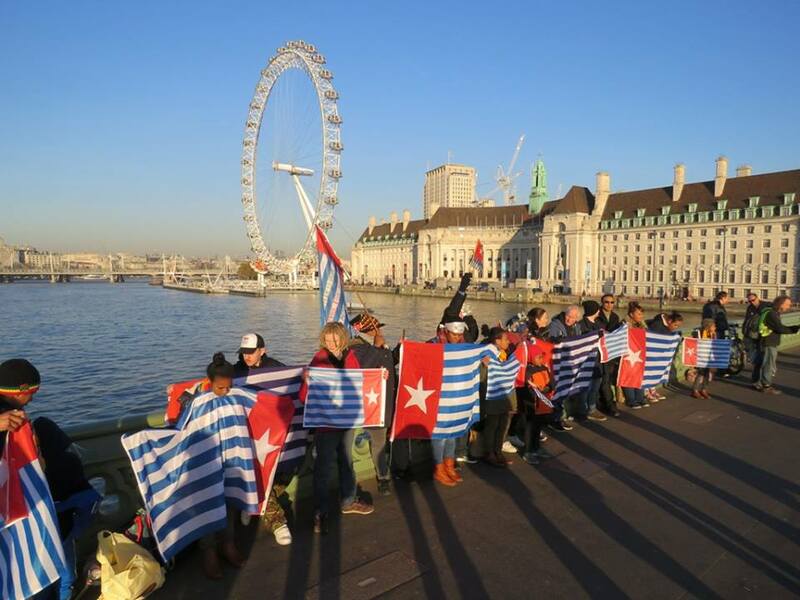 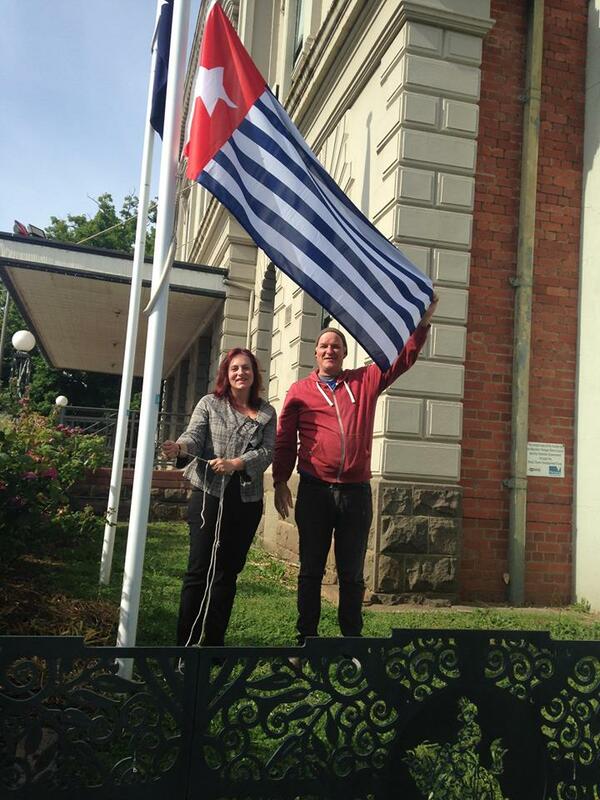 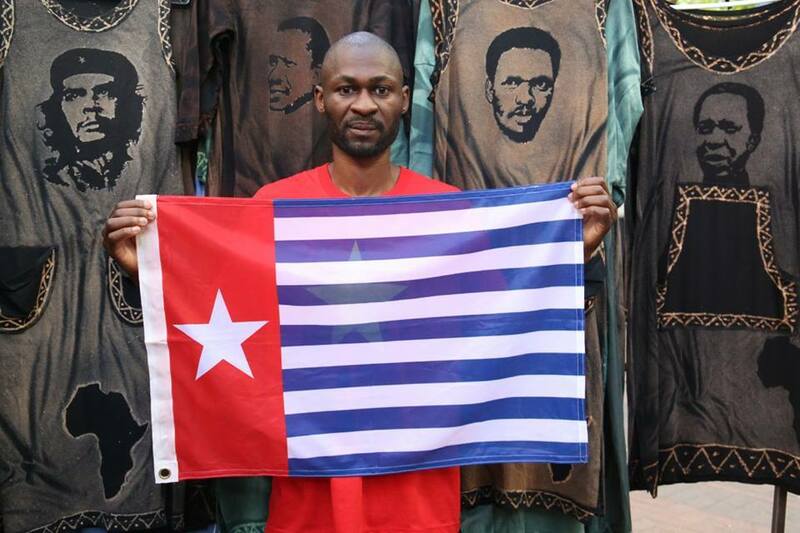 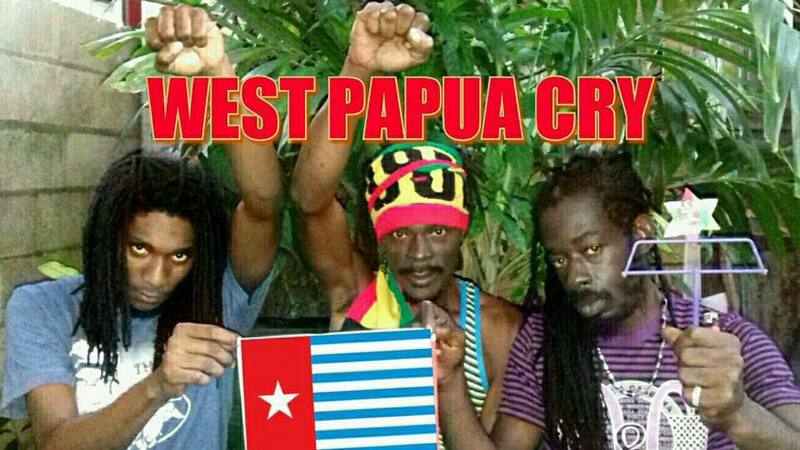 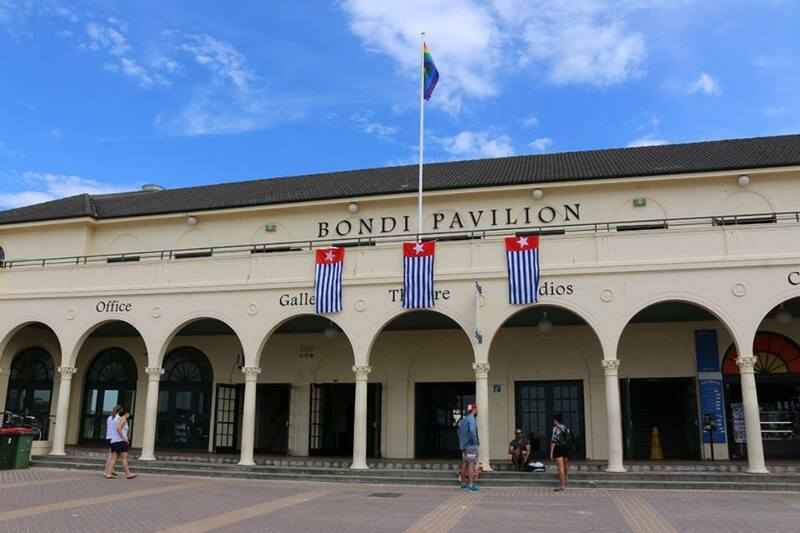 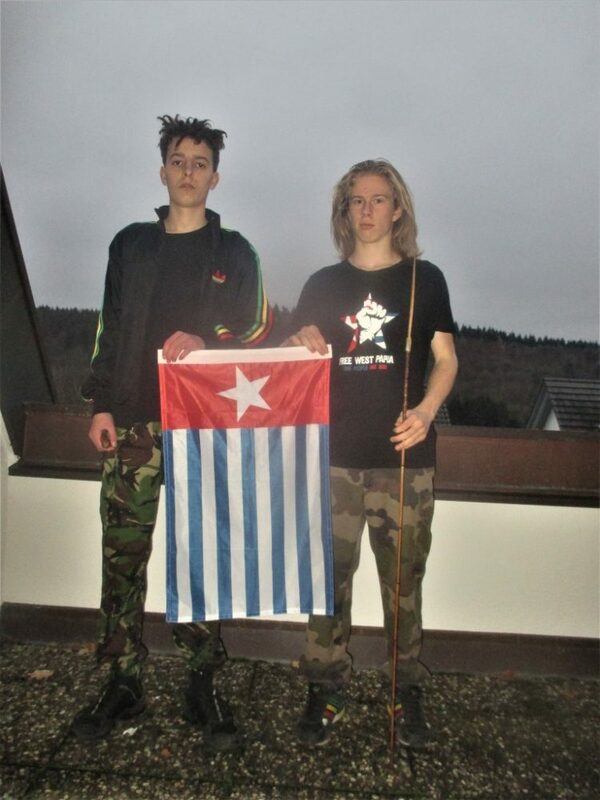 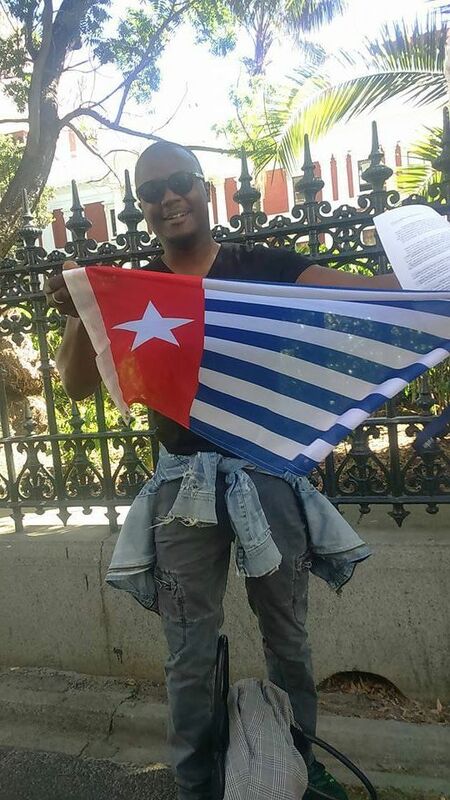 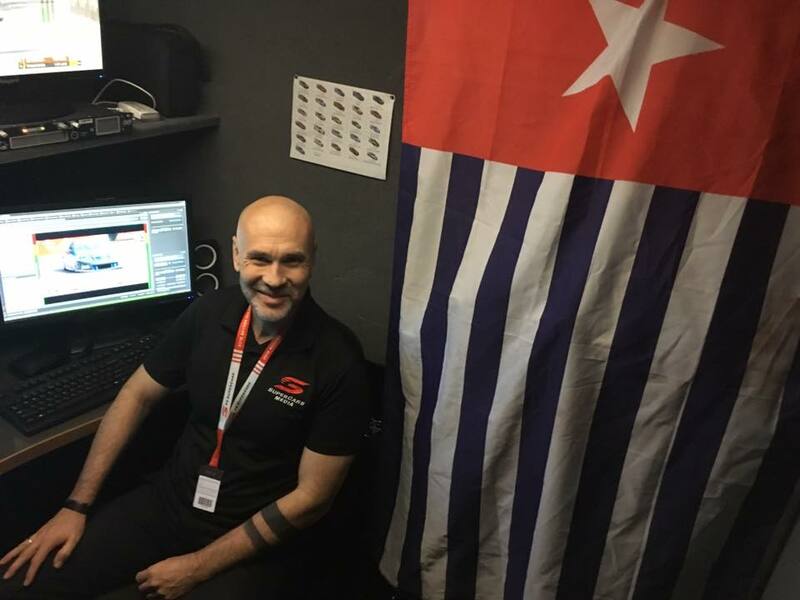 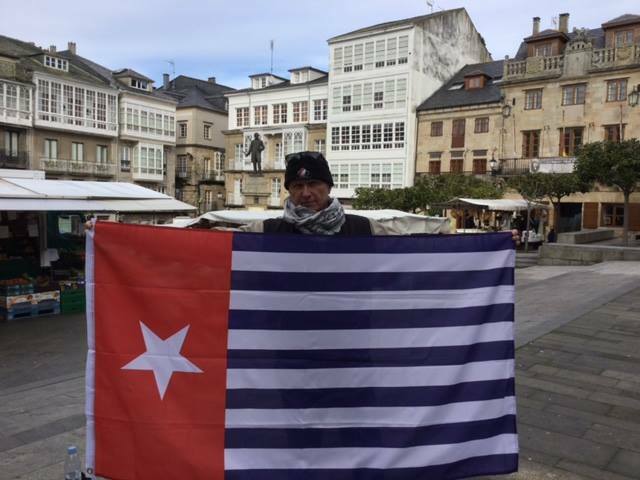 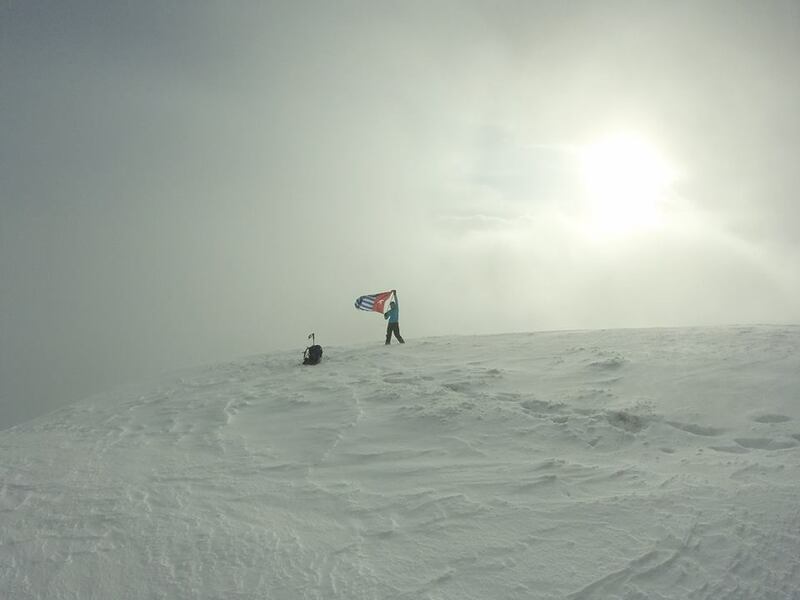 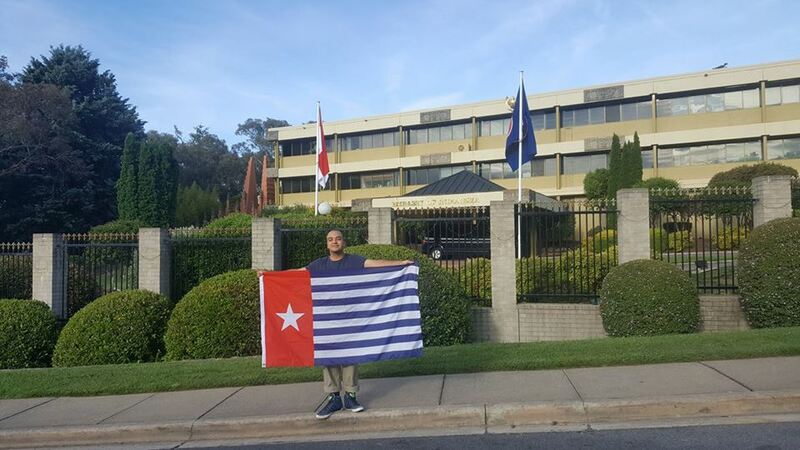 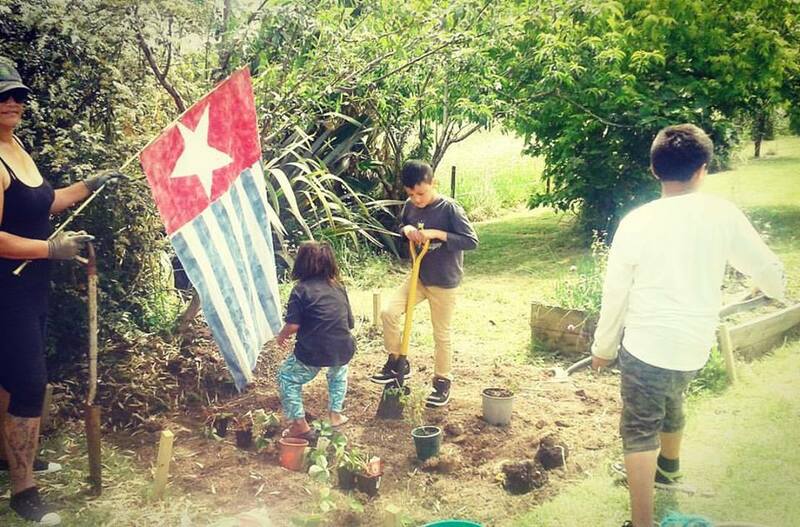 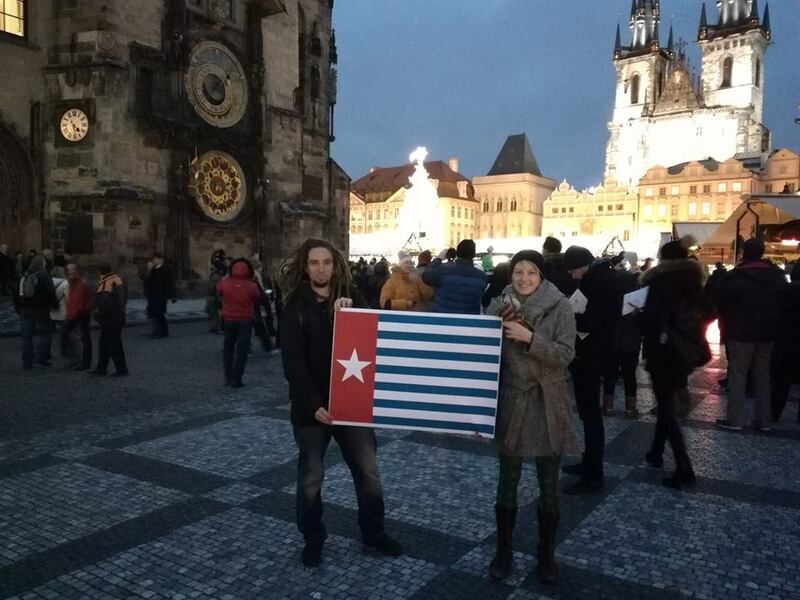 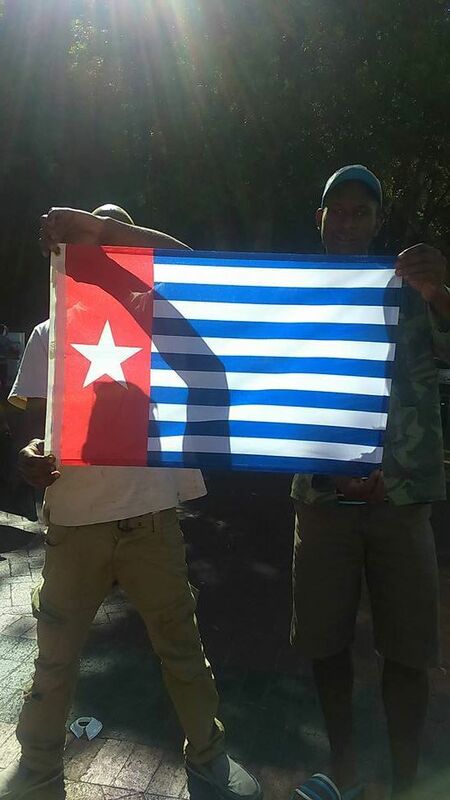 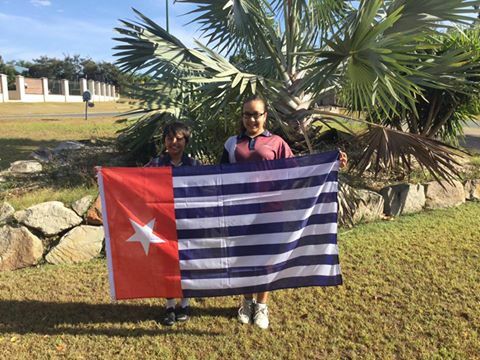 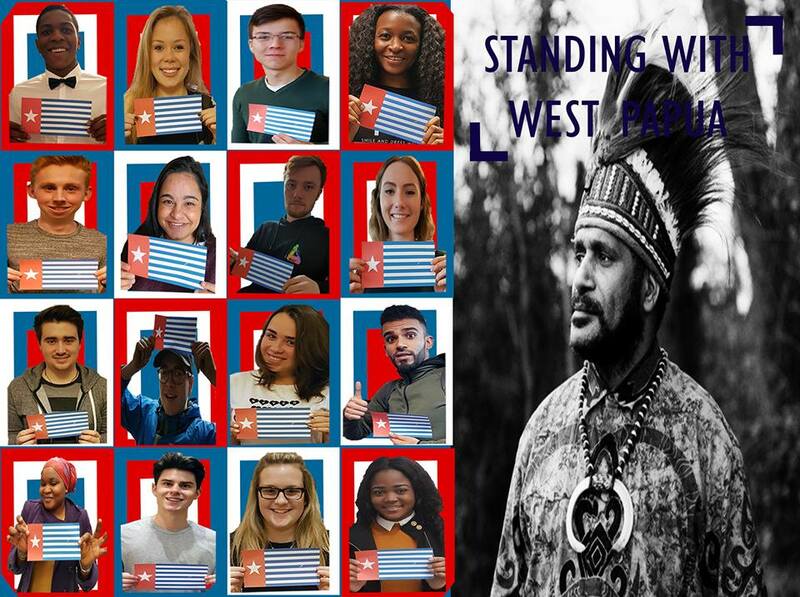 To show international solidarity for West Papua’s freedom, the West Papuan flag is raised around the world in solidarity and support for the West Papuan people who do not have the freedom to raise their own national flag in their own country. 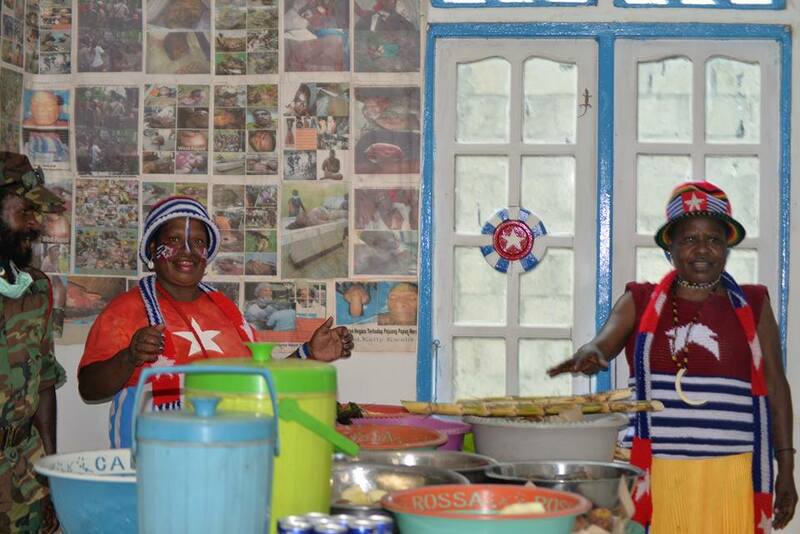 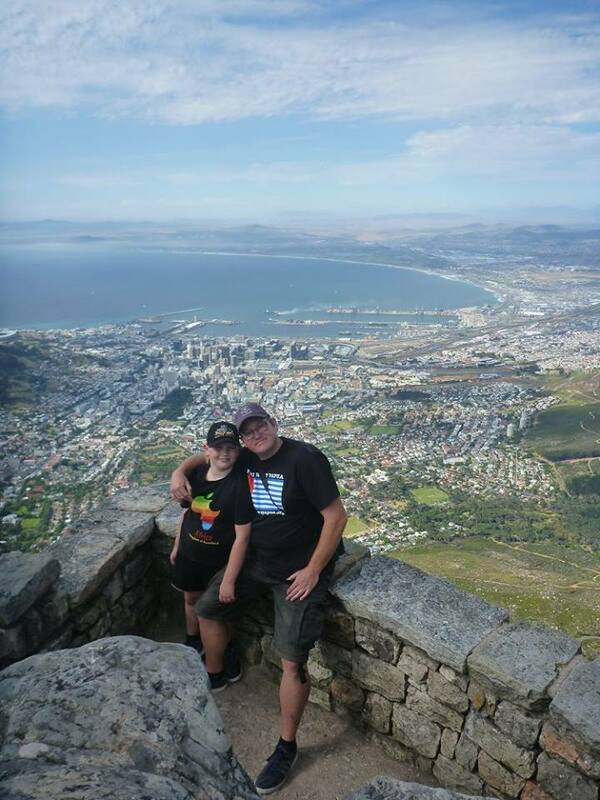 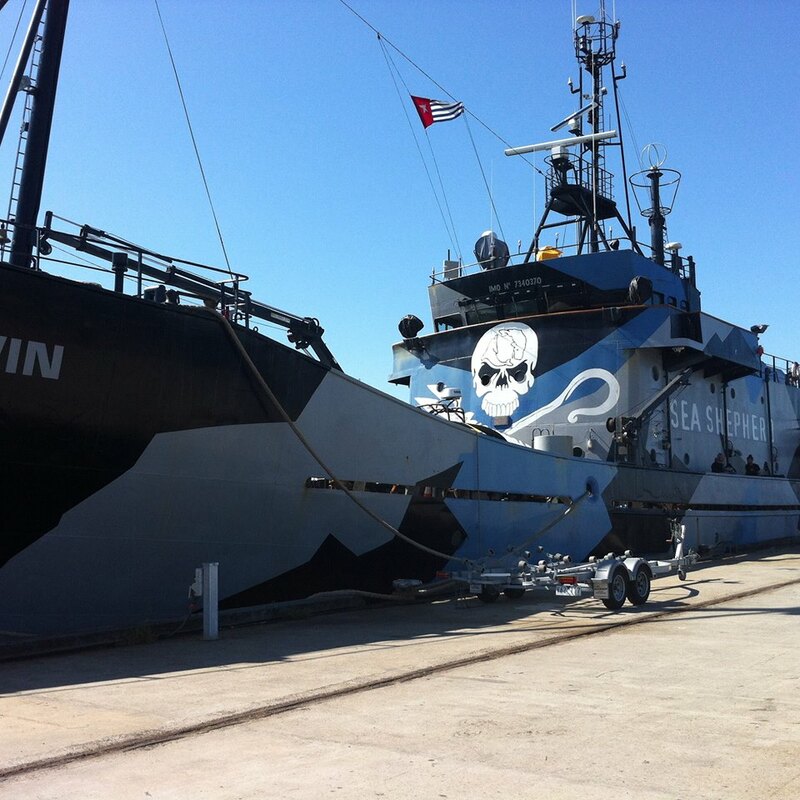 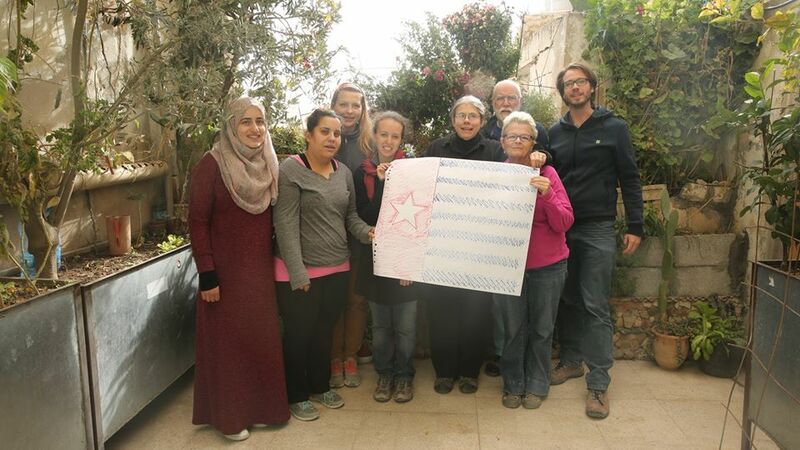 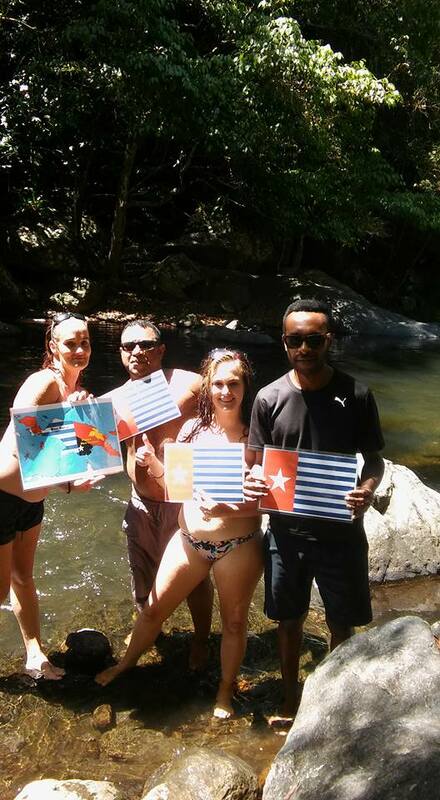 This year we received over 200 photos from over 30 countries around the world! 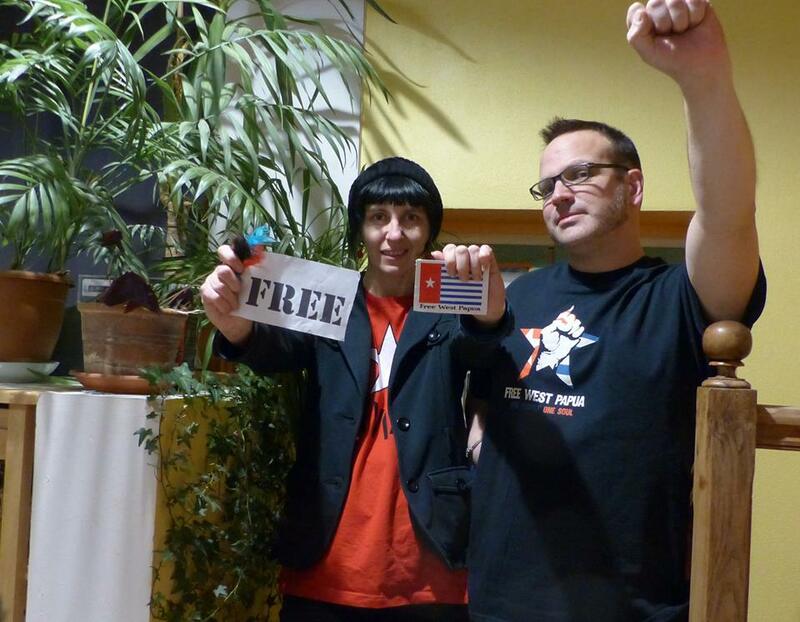 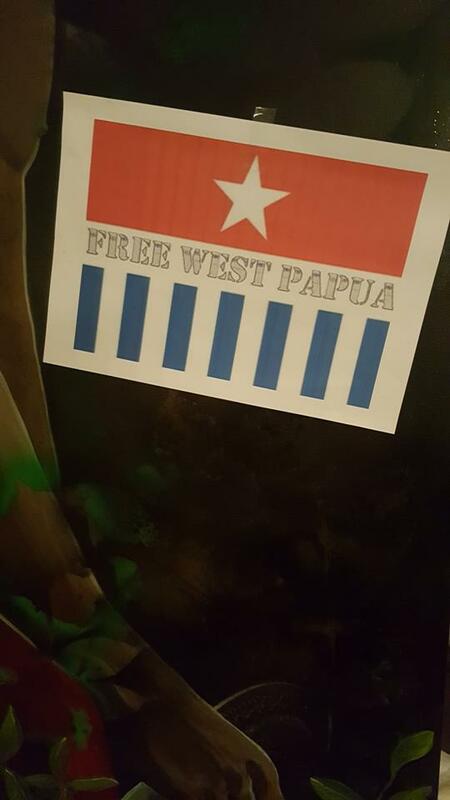 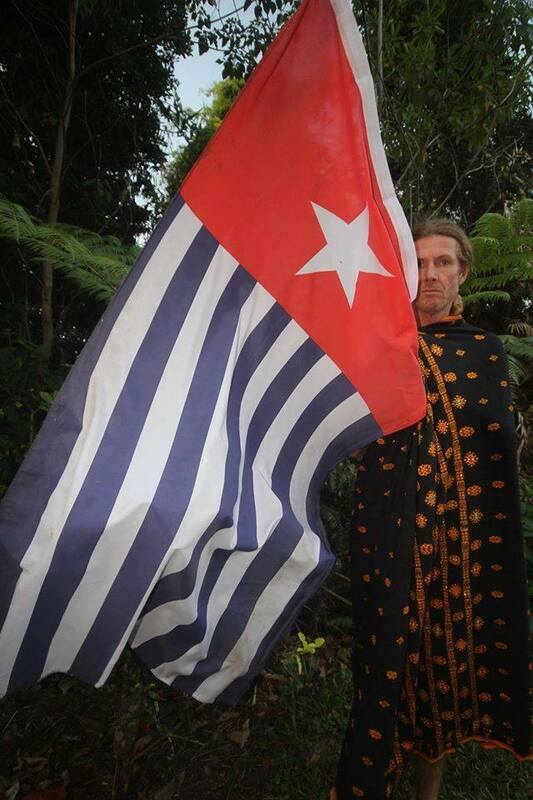 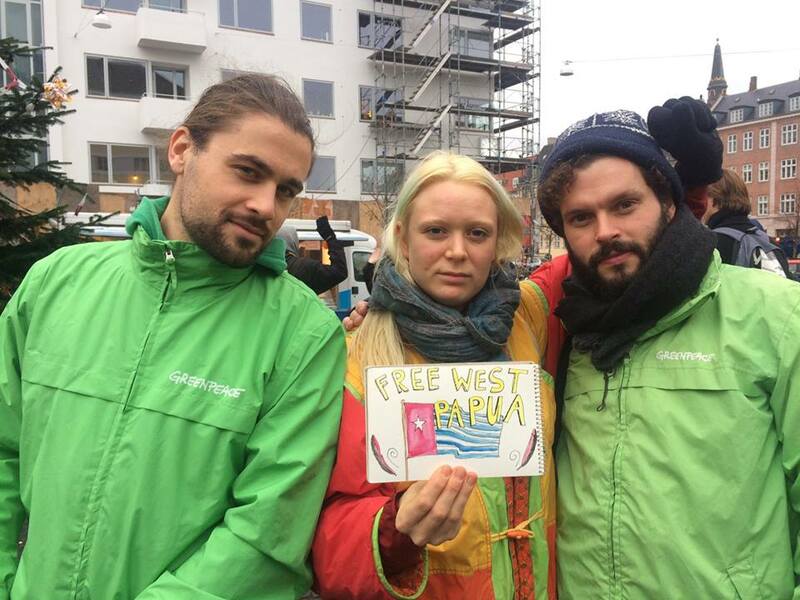 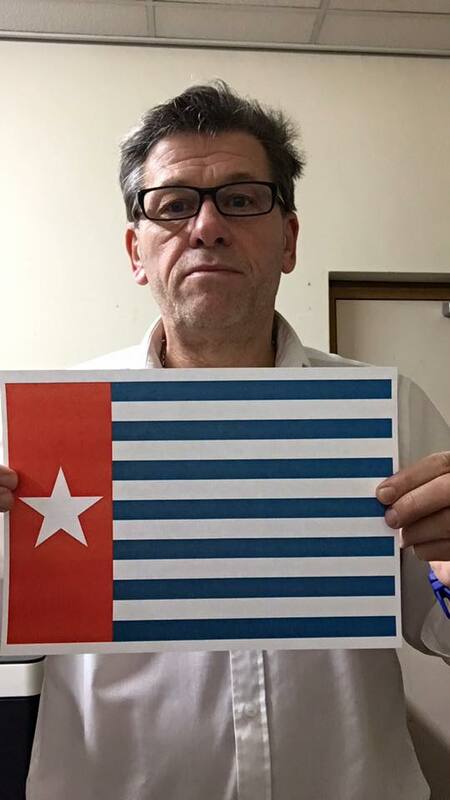 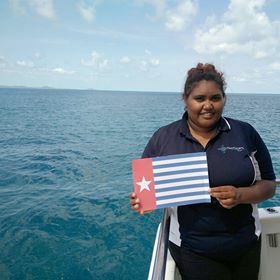 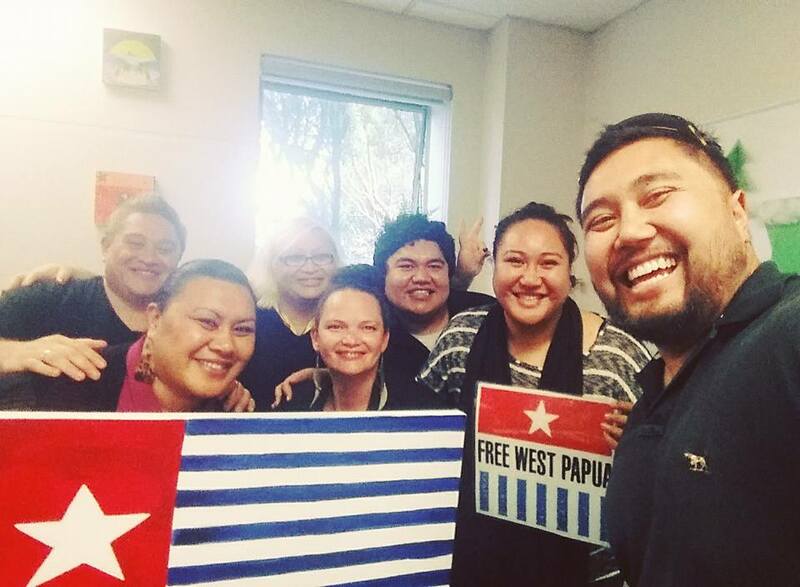 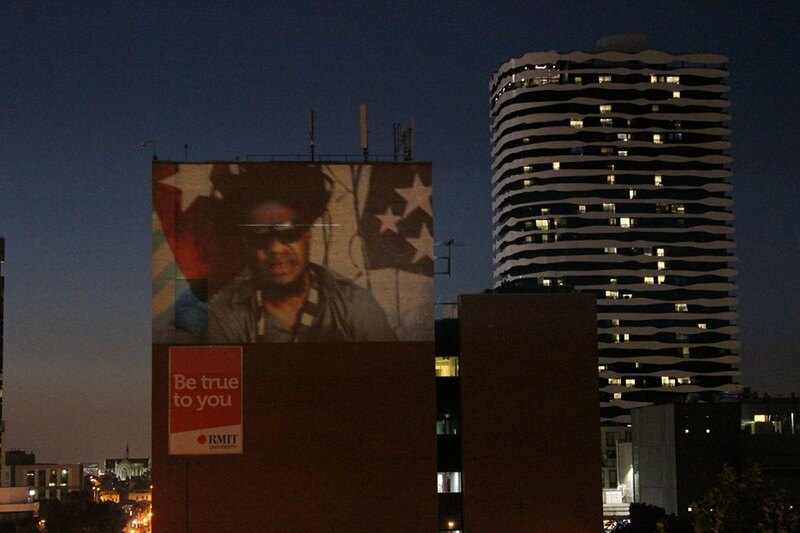 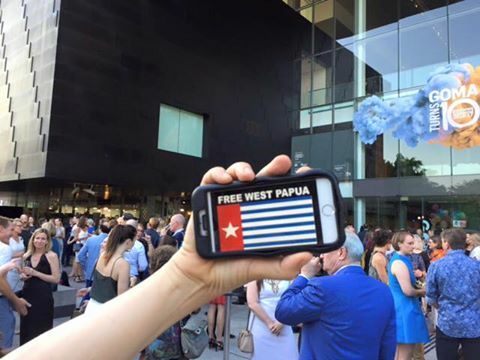 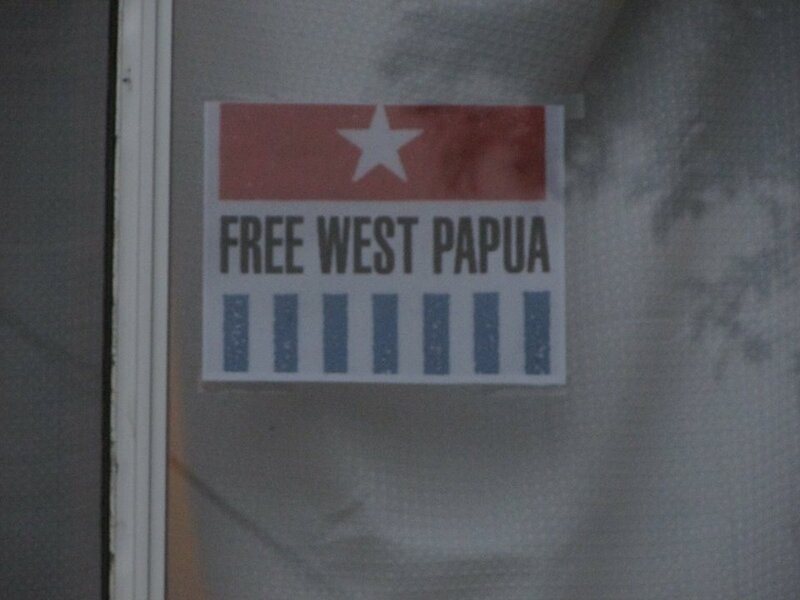 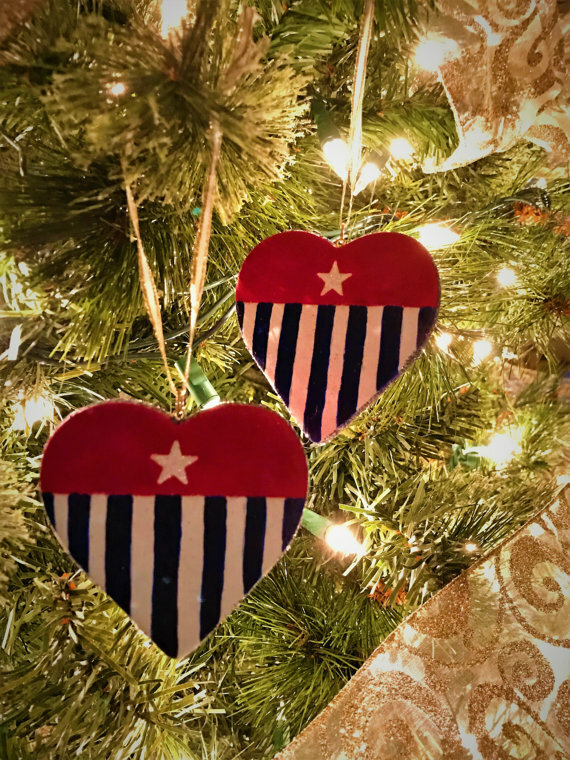 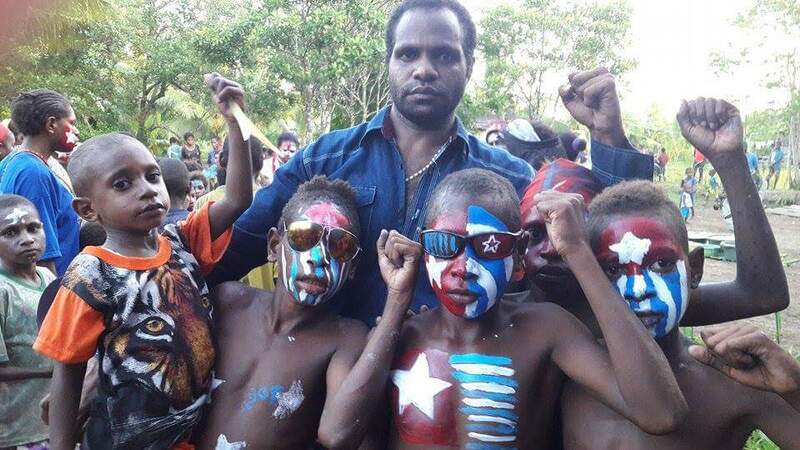 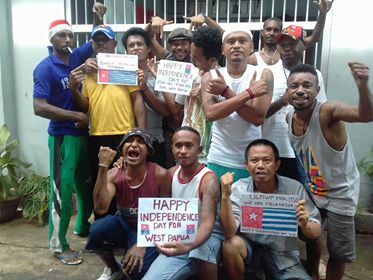 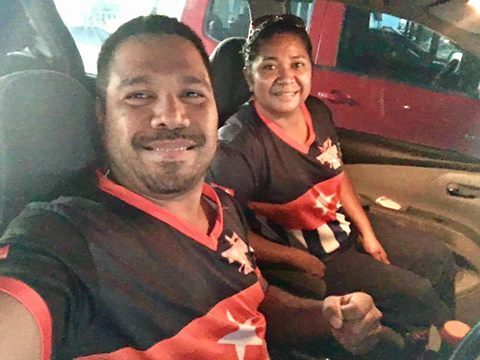 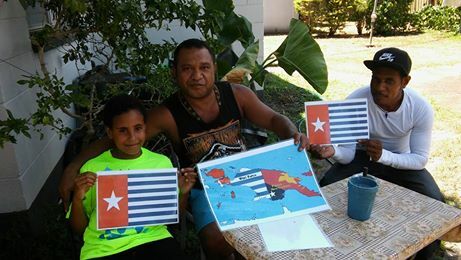 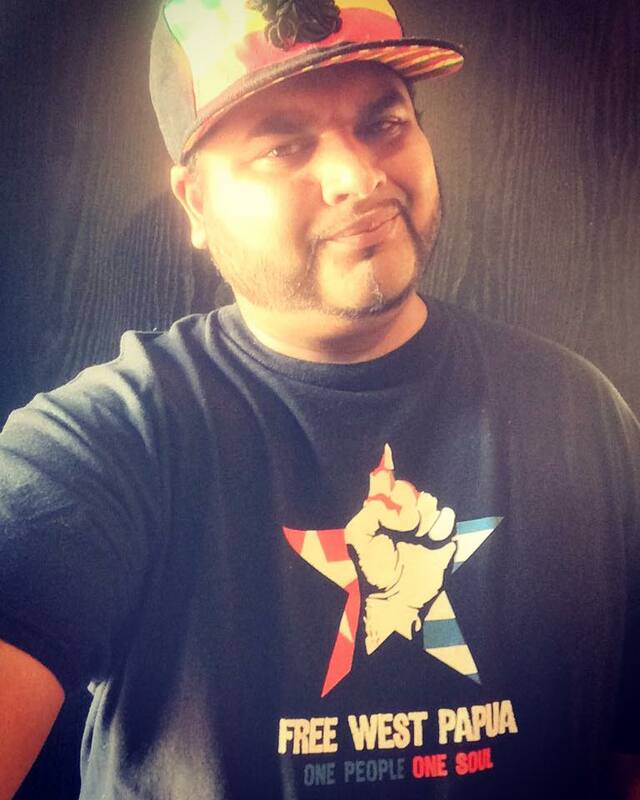 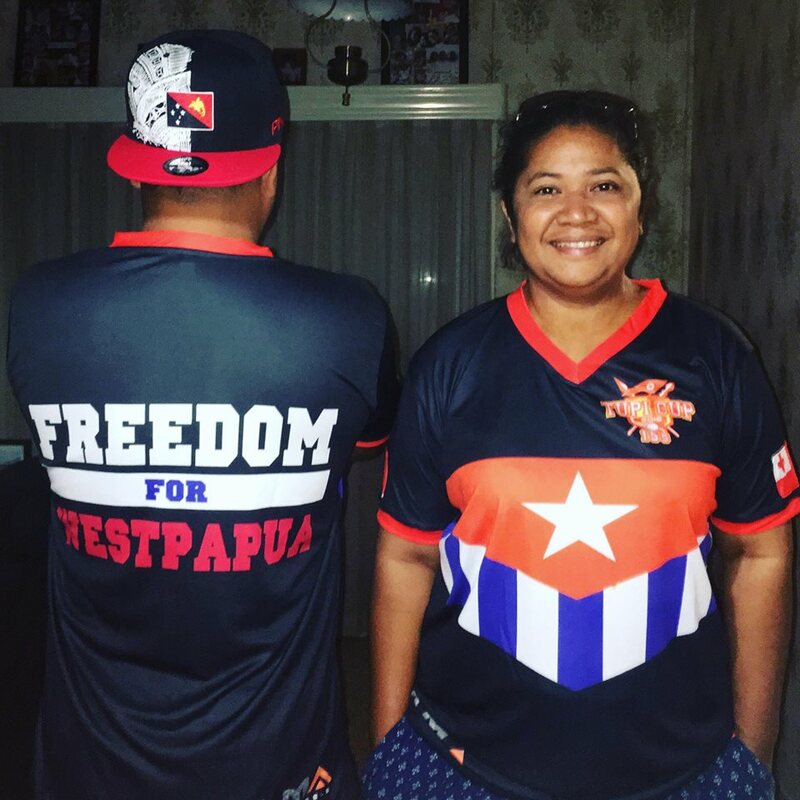 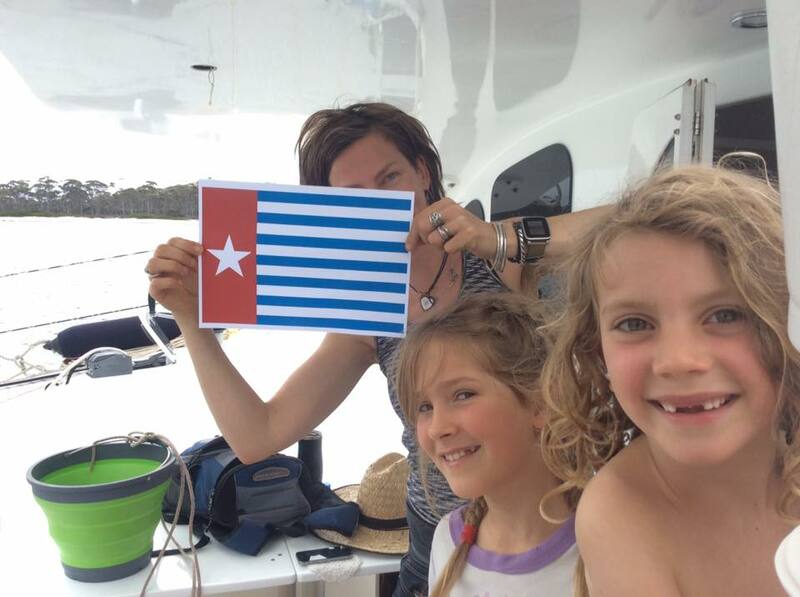 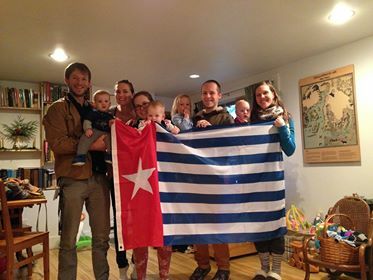 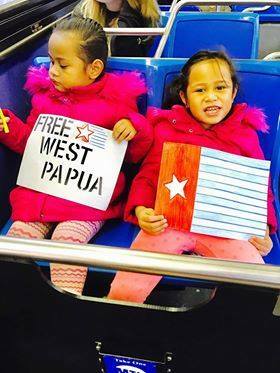 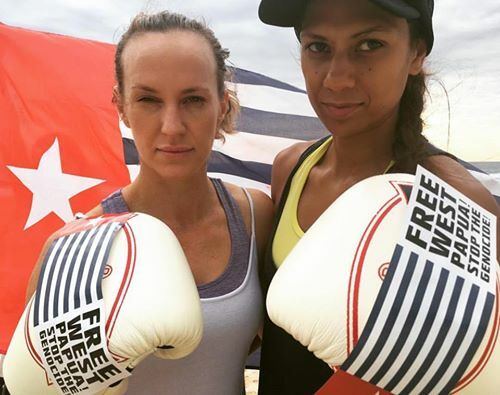 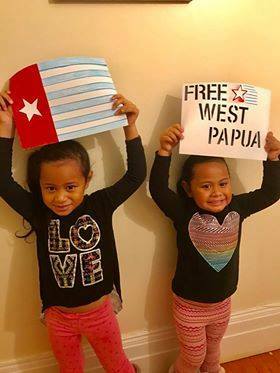 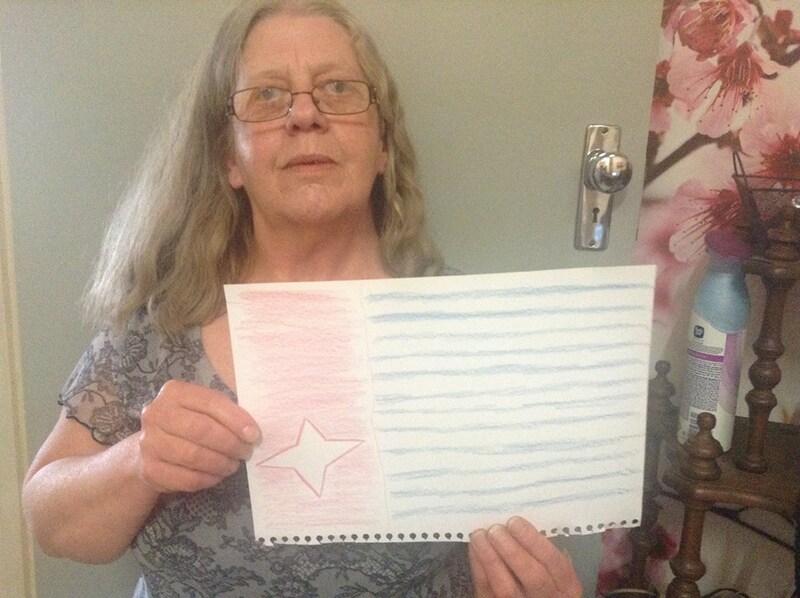 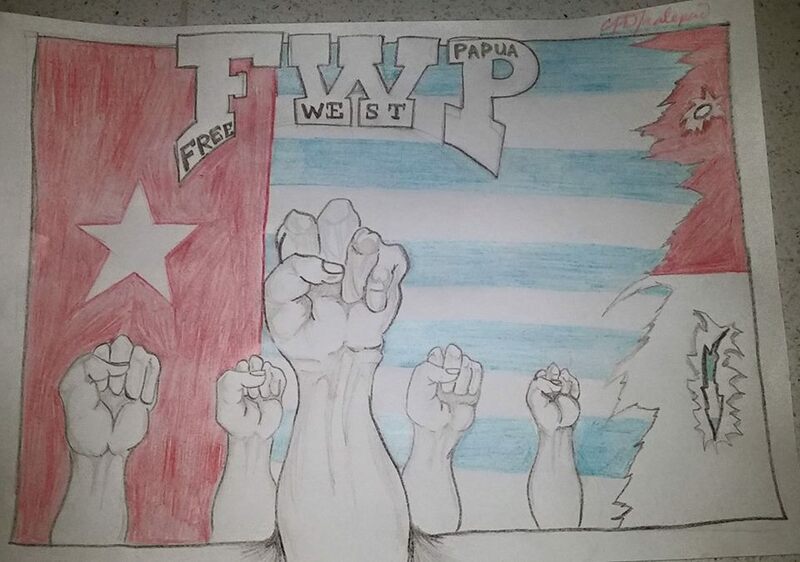 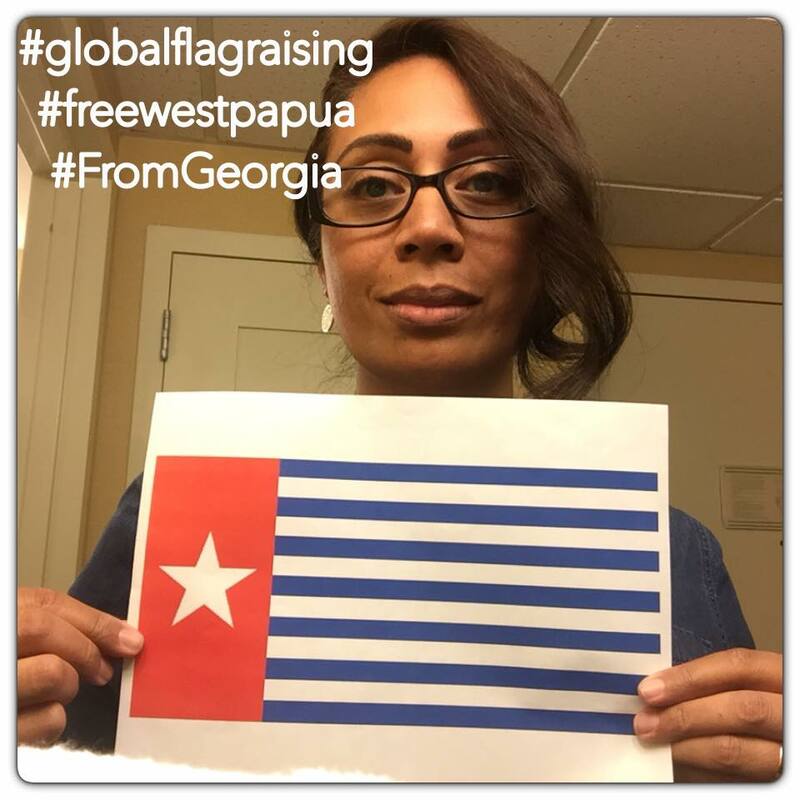 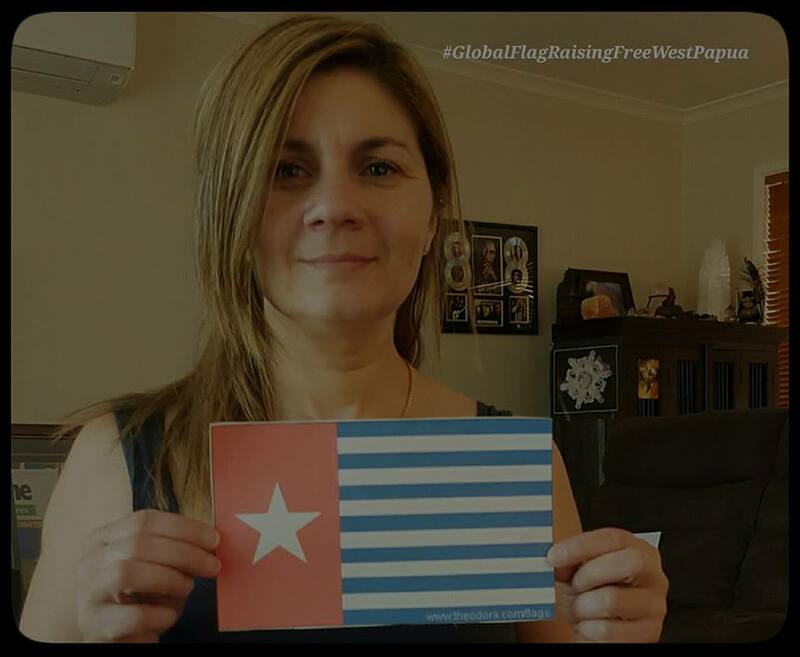 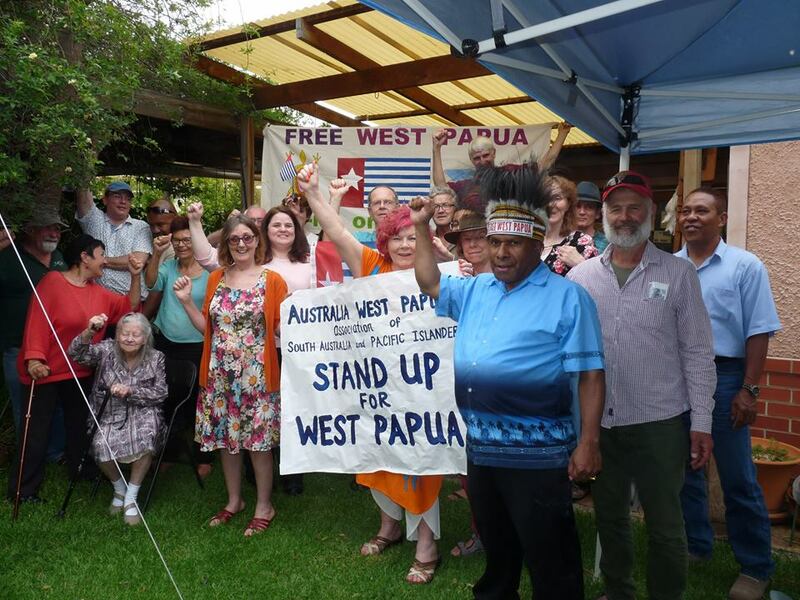 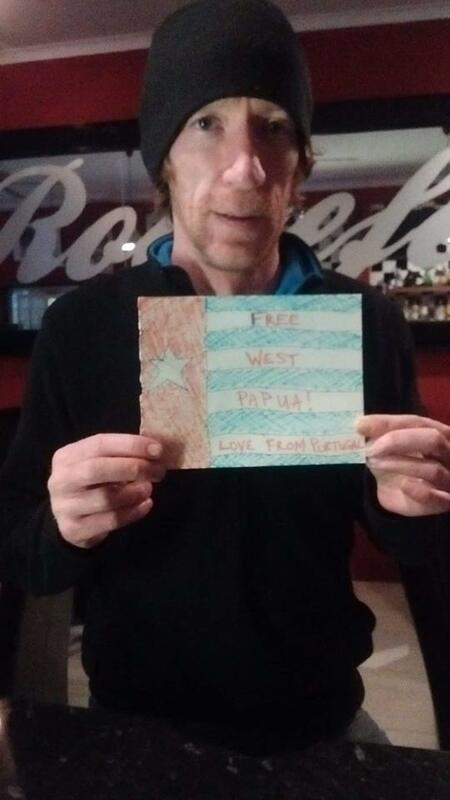 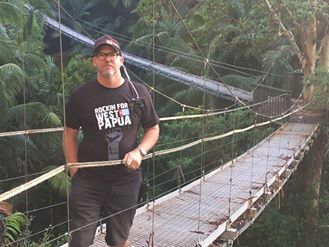 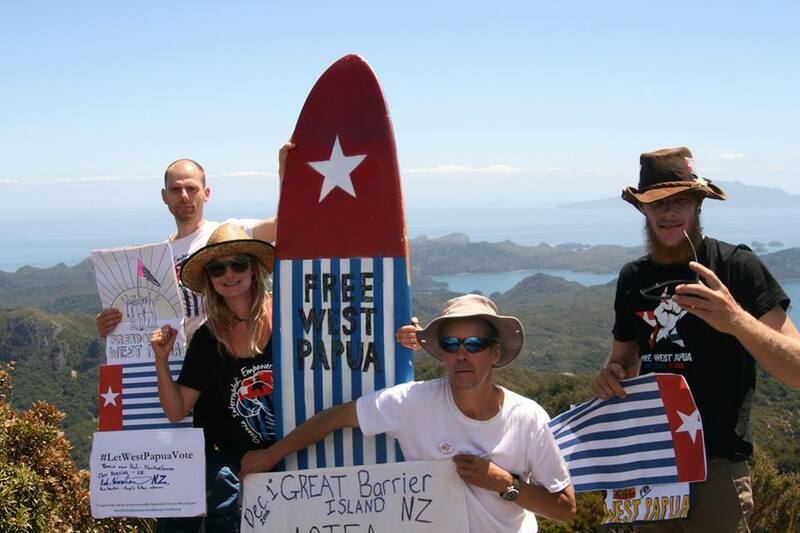 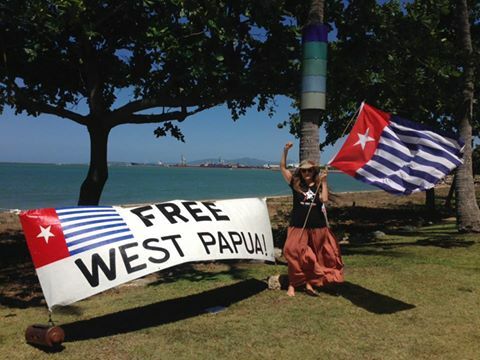 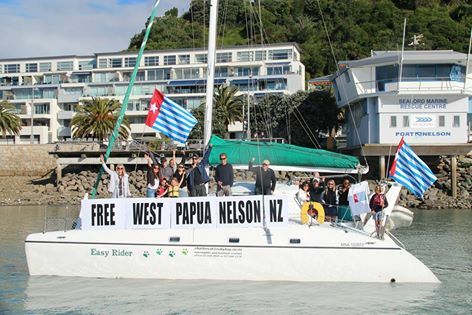 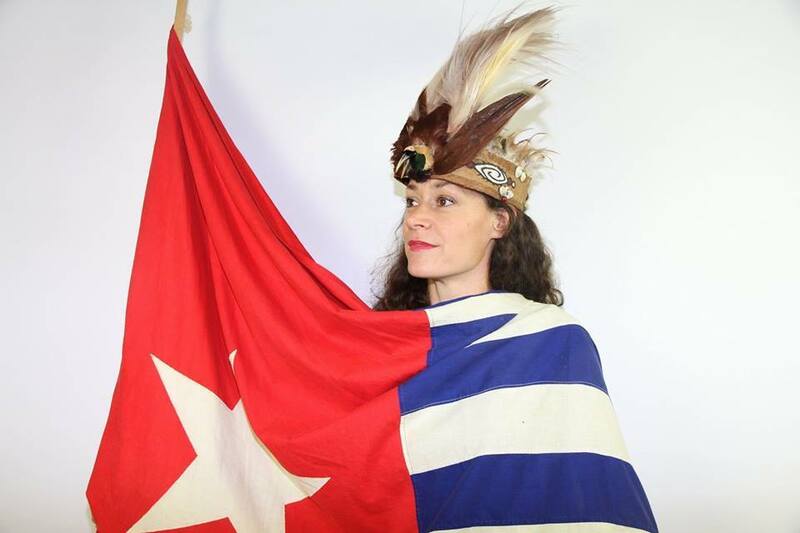 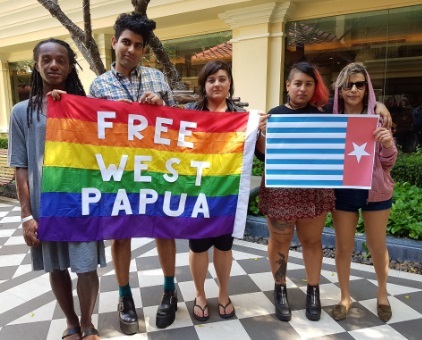 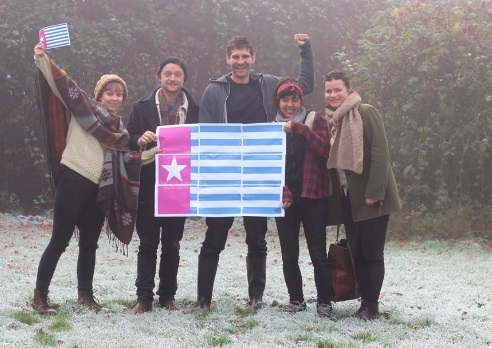 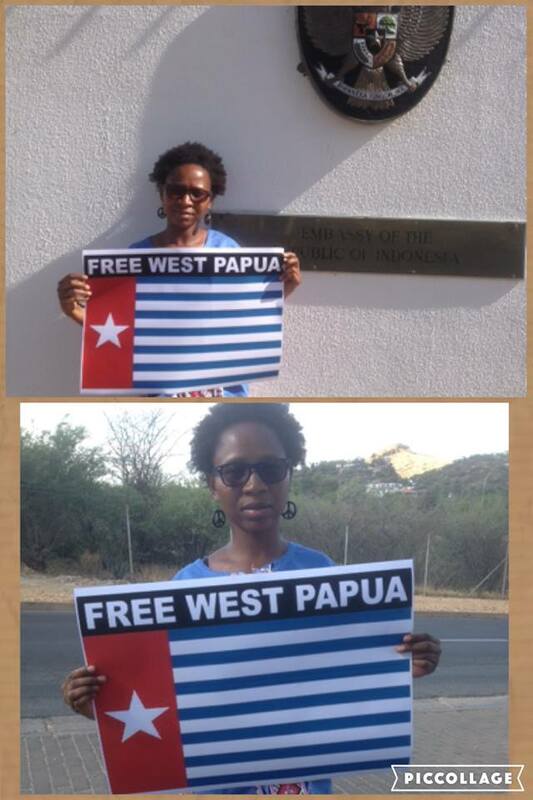 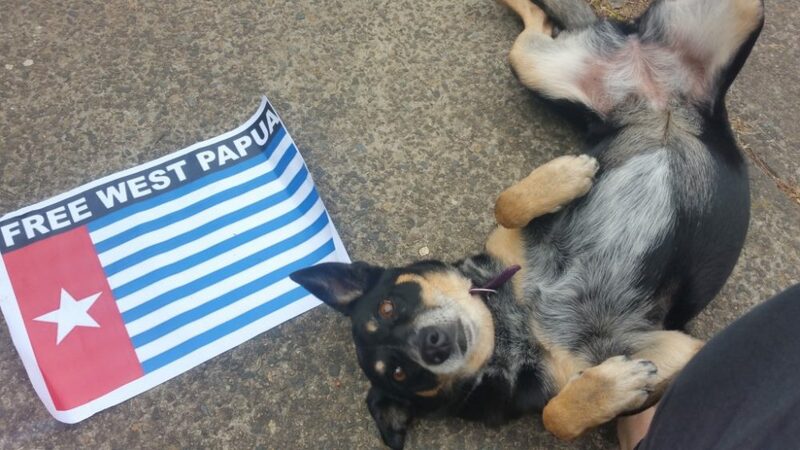 We are so grateful for all the incredible support for the freedom of West Papua and would like to thank and encourage you all to keep up the global support and keep spreading the #FreeWestPapua message! 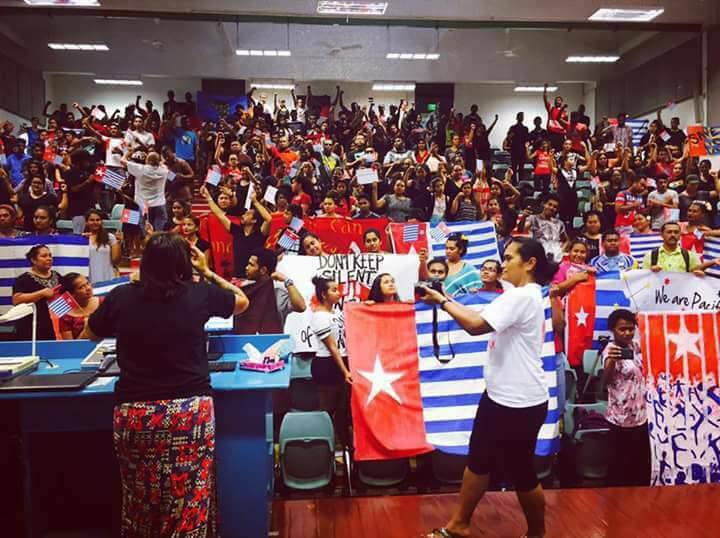 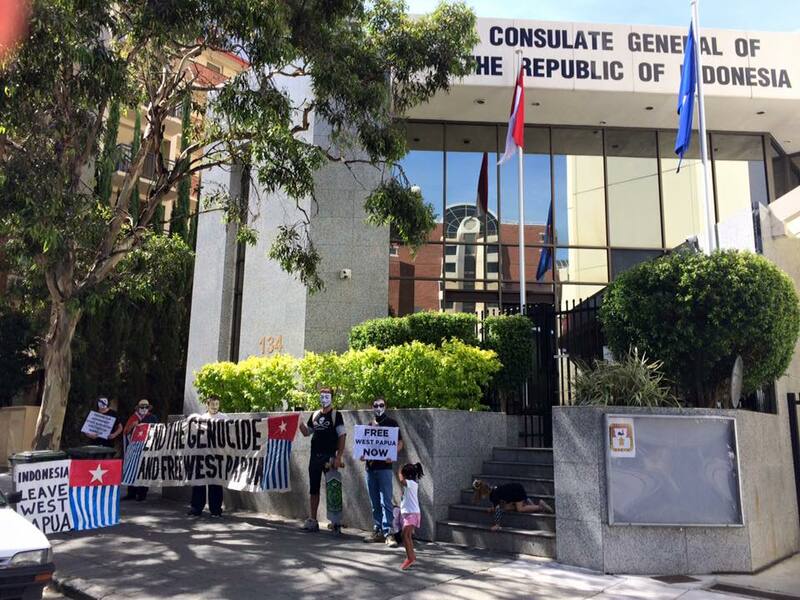 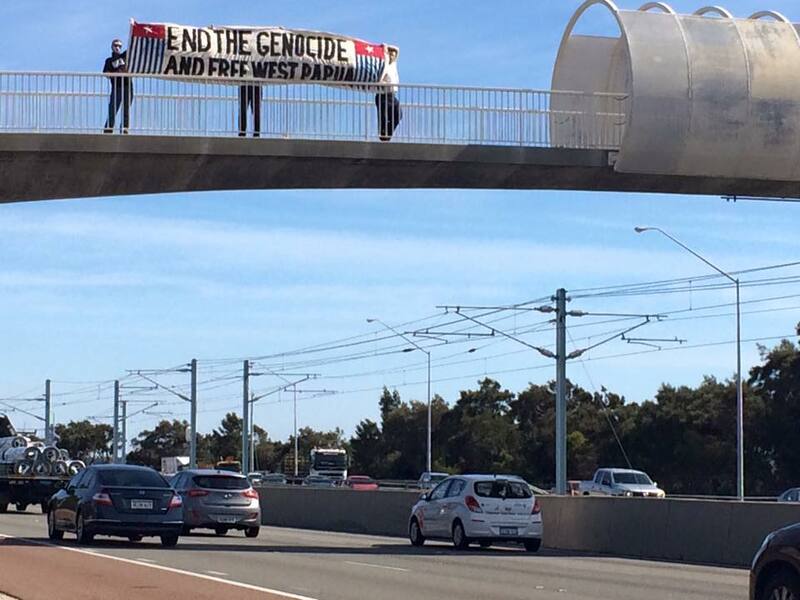 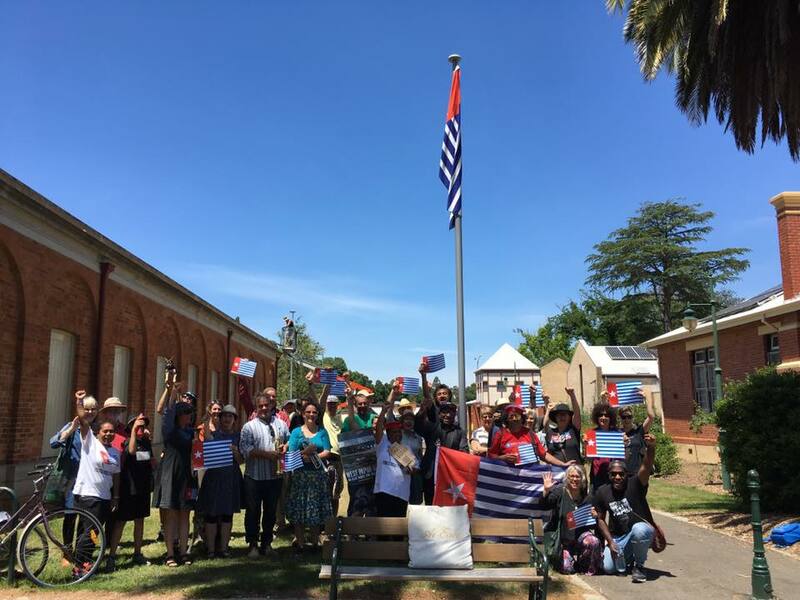 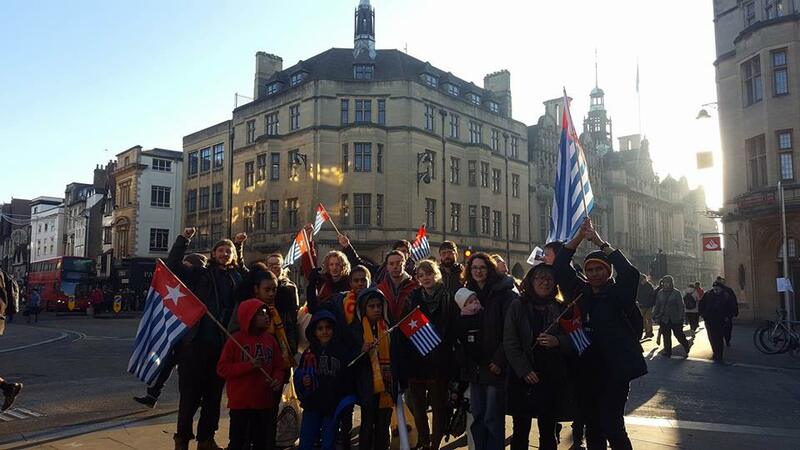 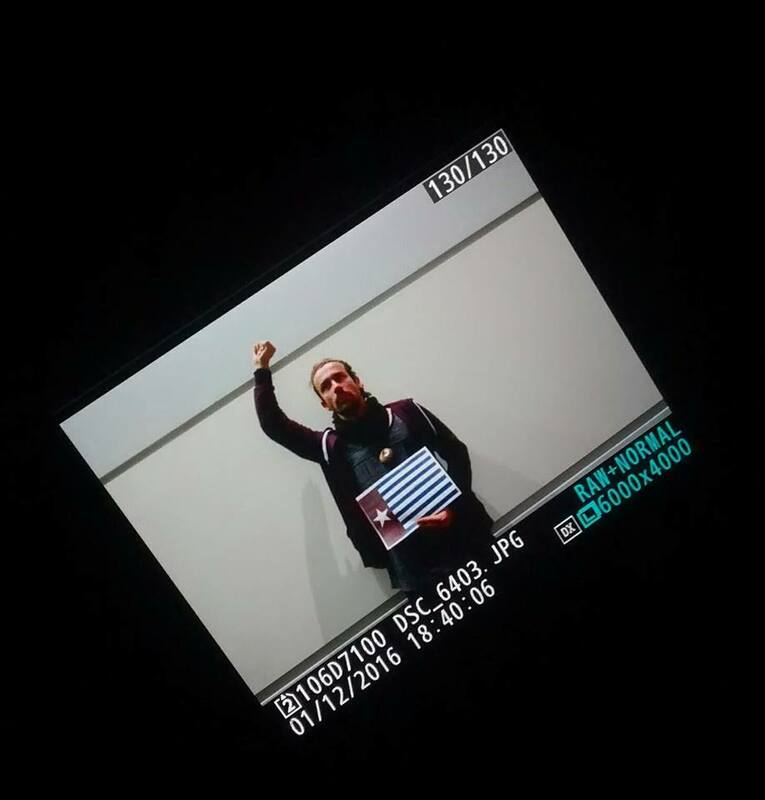 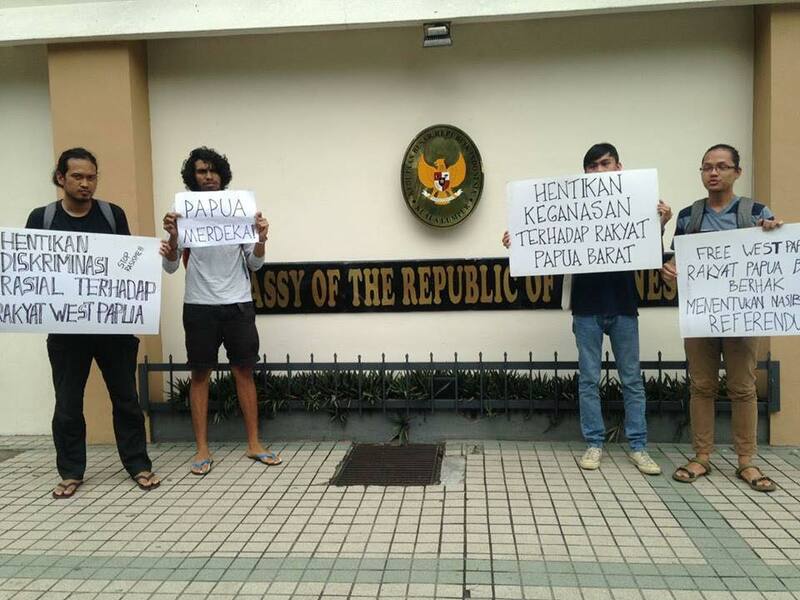 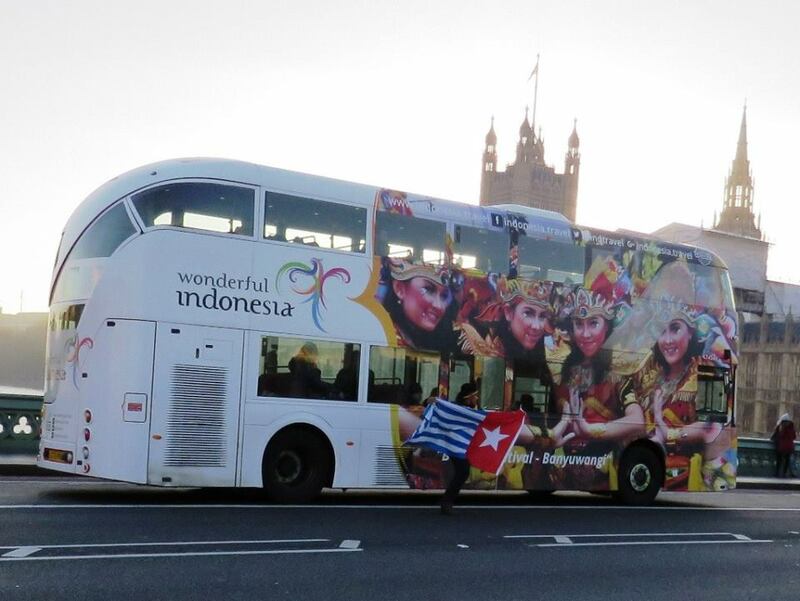 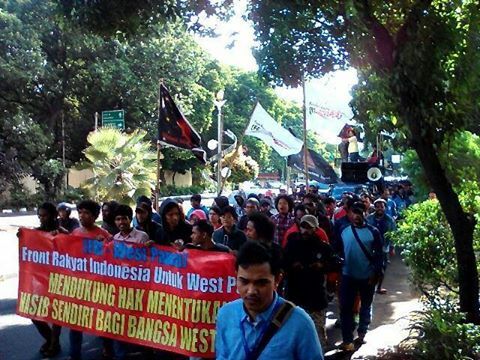 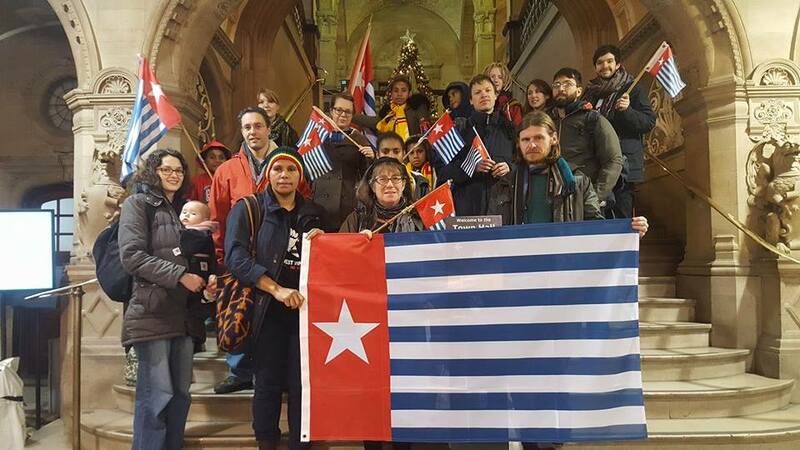 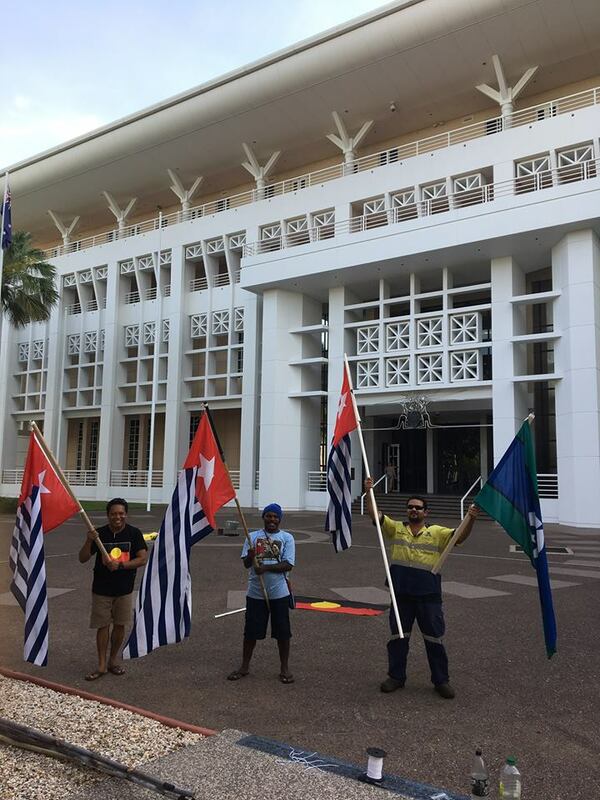 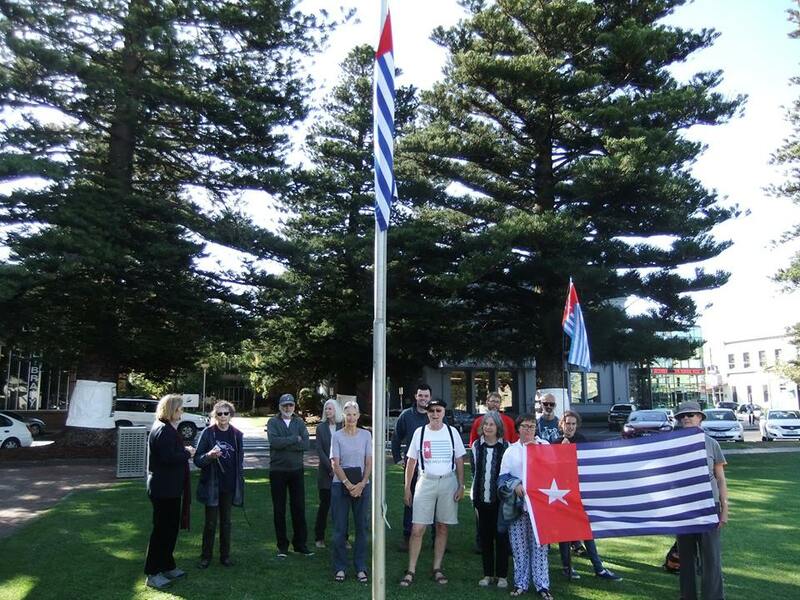 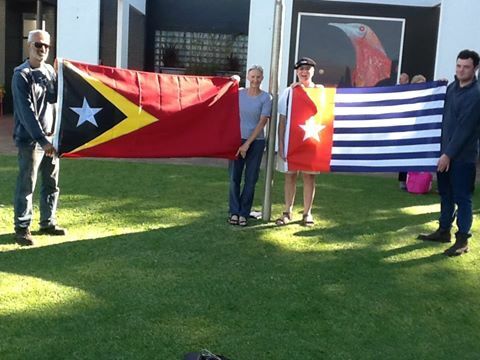 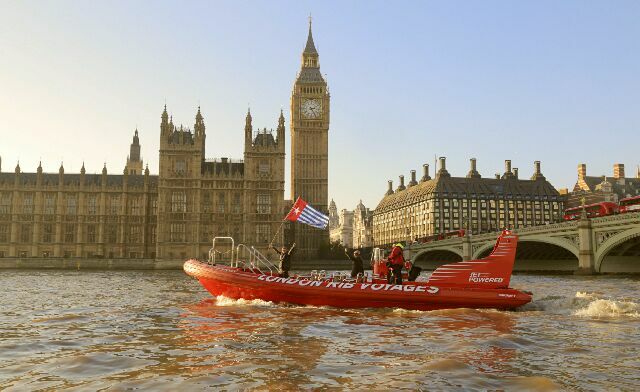 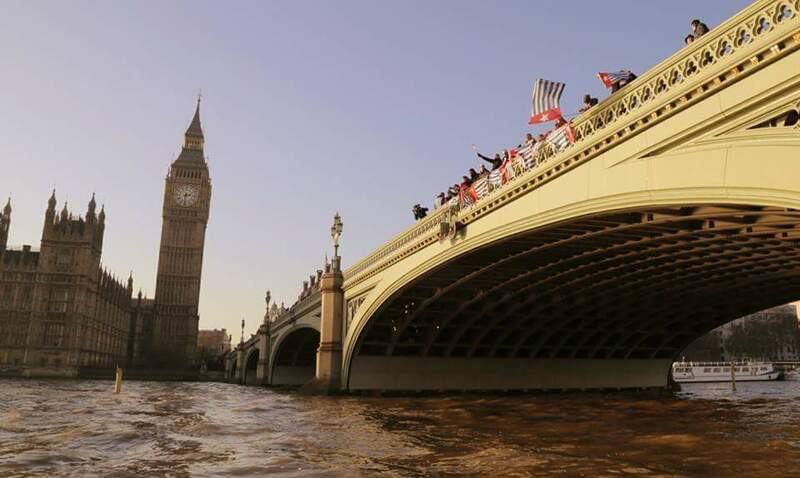 Below is a collection of various photos from the historic Global Flag Raising for West Papua, including pictures from demonstrations within West Papua and across Indonesia.